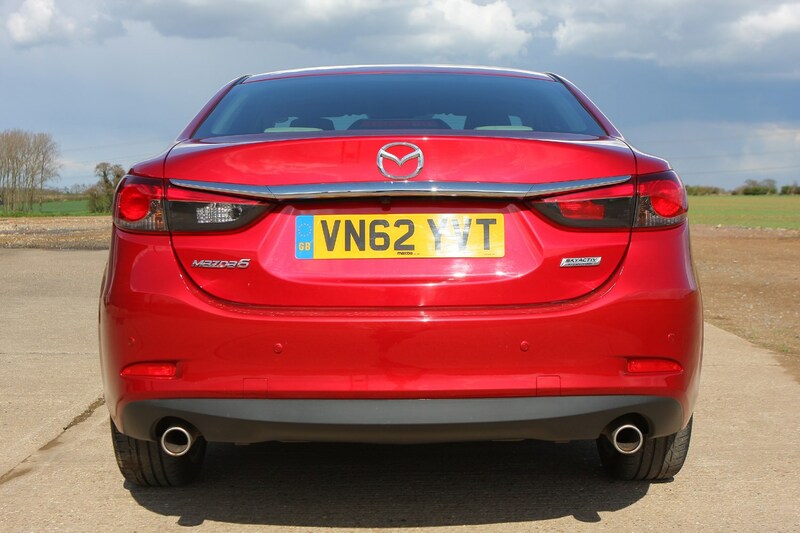 Standard equipment for the Mazda 6 saloon is pretty comprehensive. 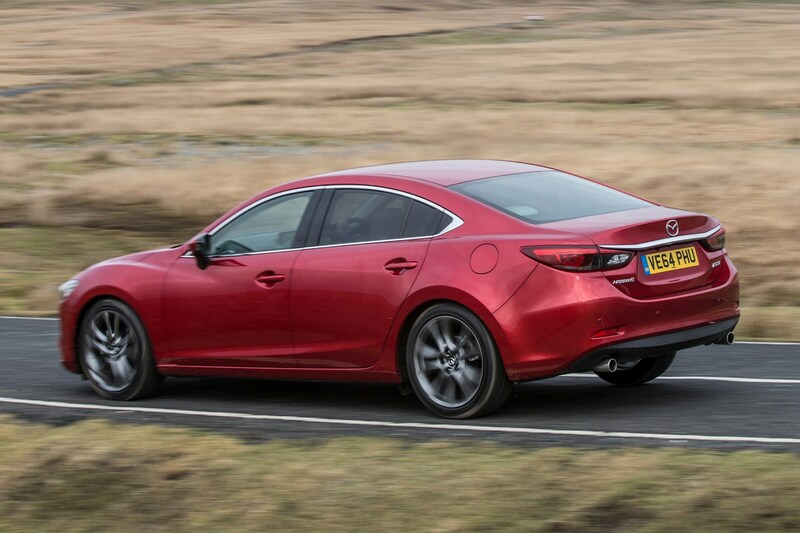 Even if you go for the base model you get kit included that you’d most likely have to pay extra if you went for a rival model. 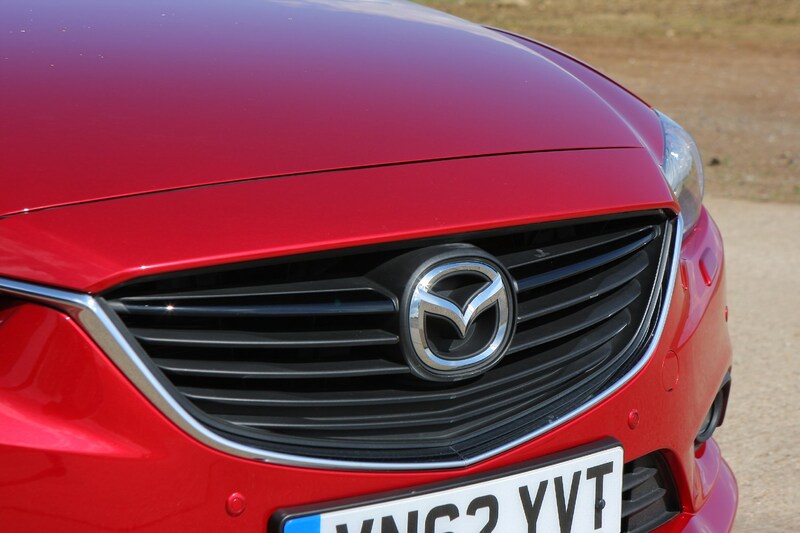 As a result, bar metallic paint, there really shouldn’t be much you’d have to pay extra for over the list price. 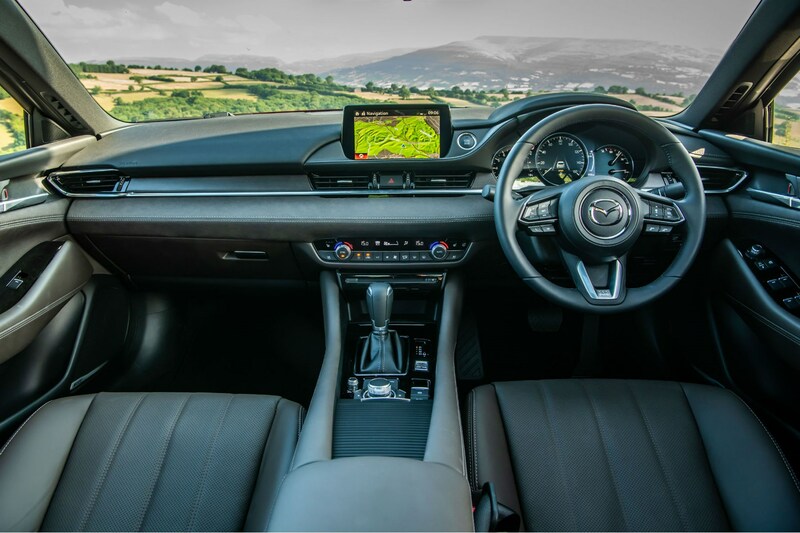 Meanwhile, choose Sport Nav+ or GT Sport Nav+ trim and the car is stuffed with equipment, meaning that the 6 offers very good value when you consider all the toys you get. 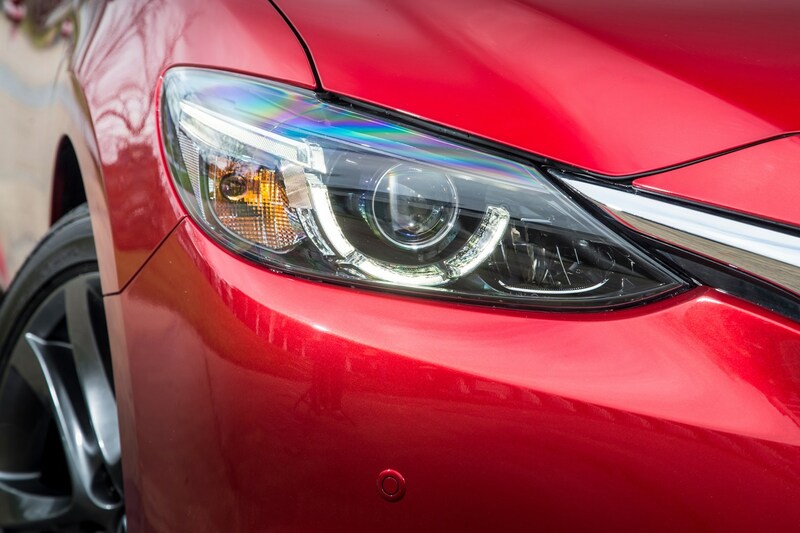 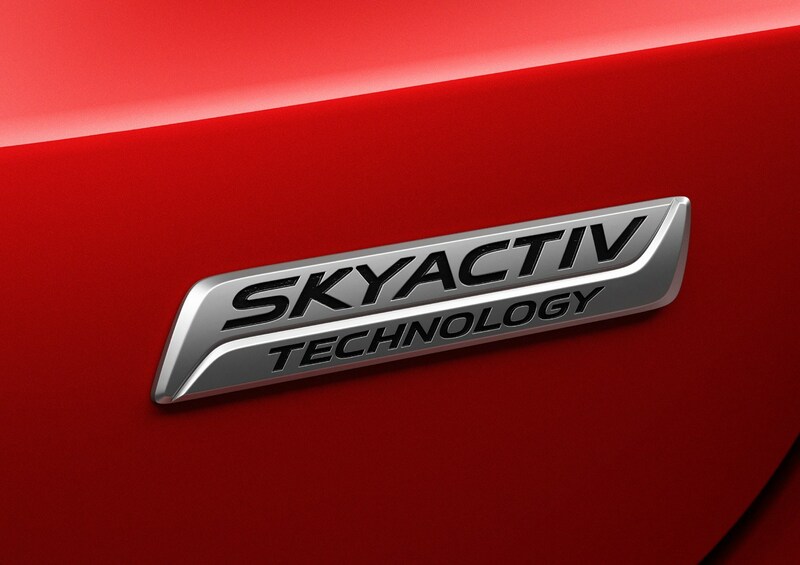 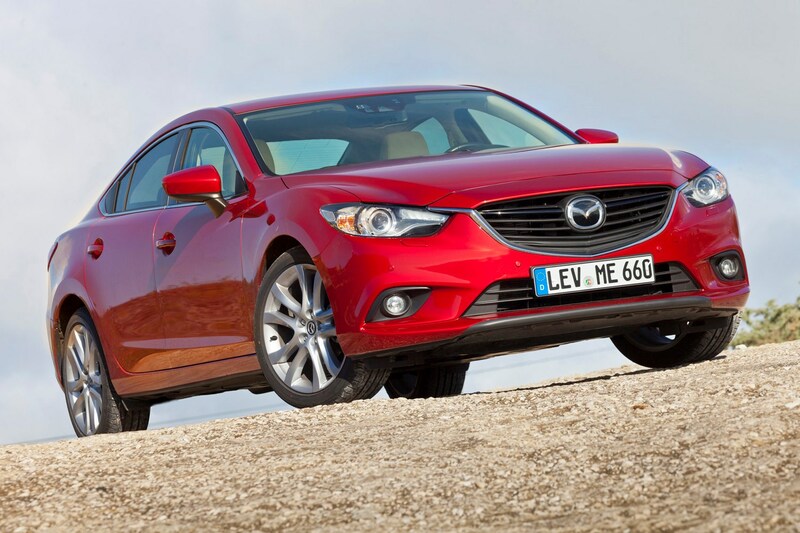 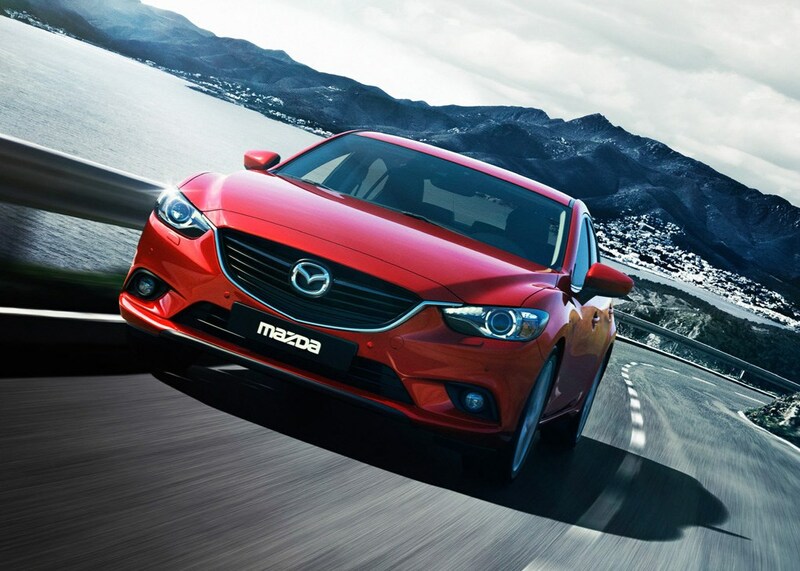 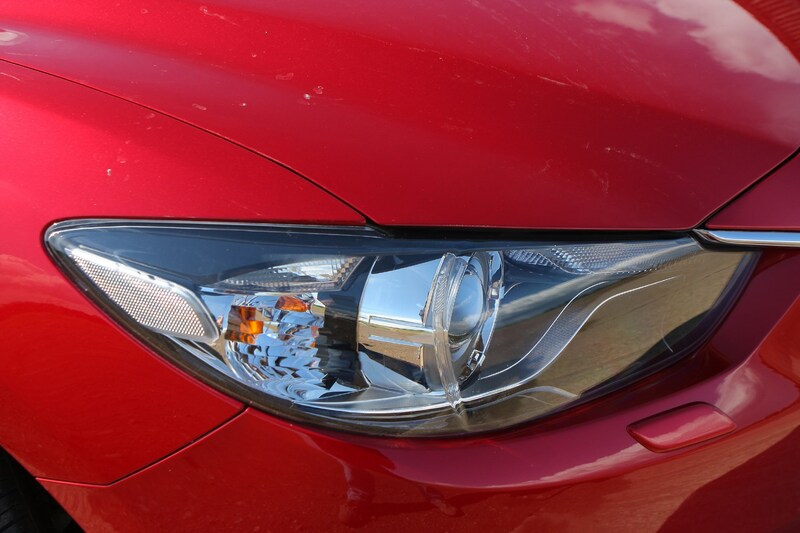 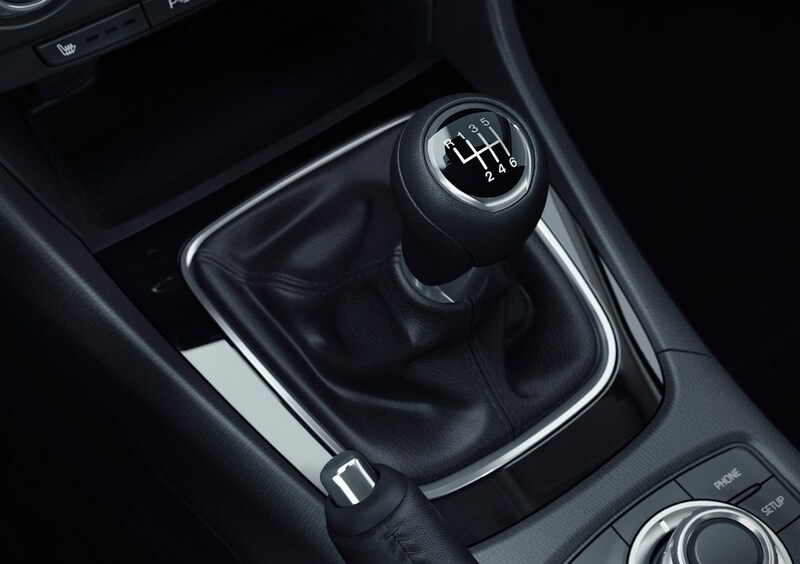 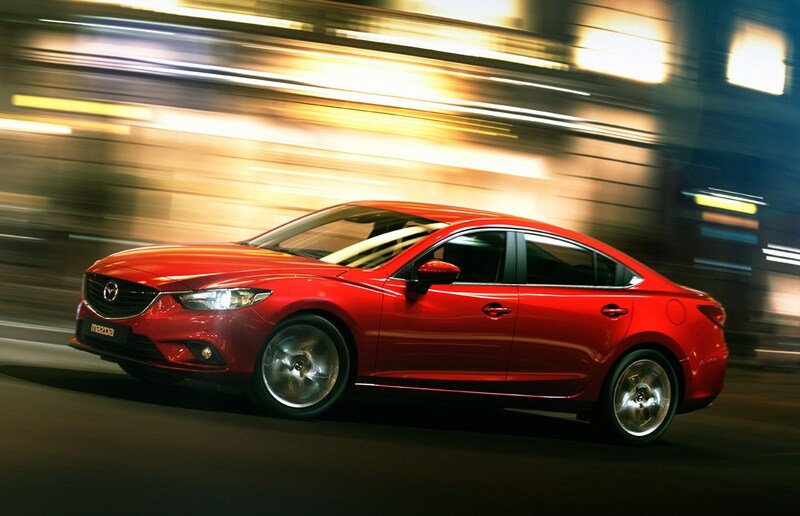 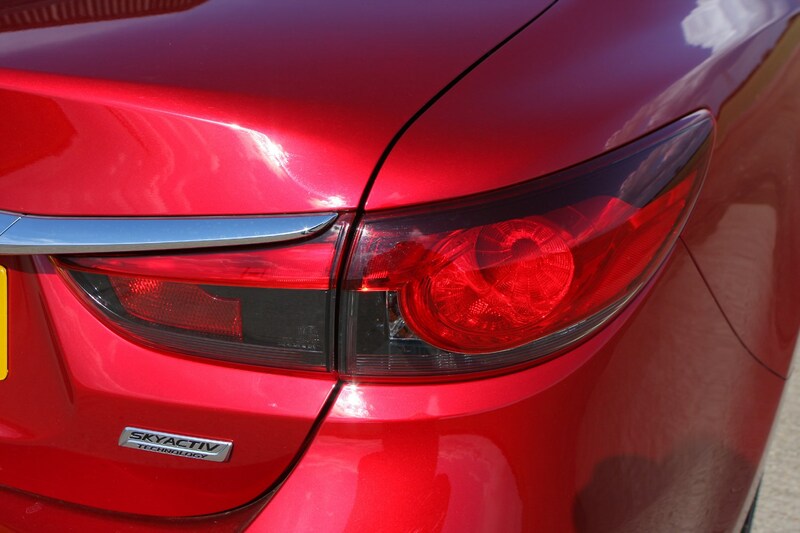 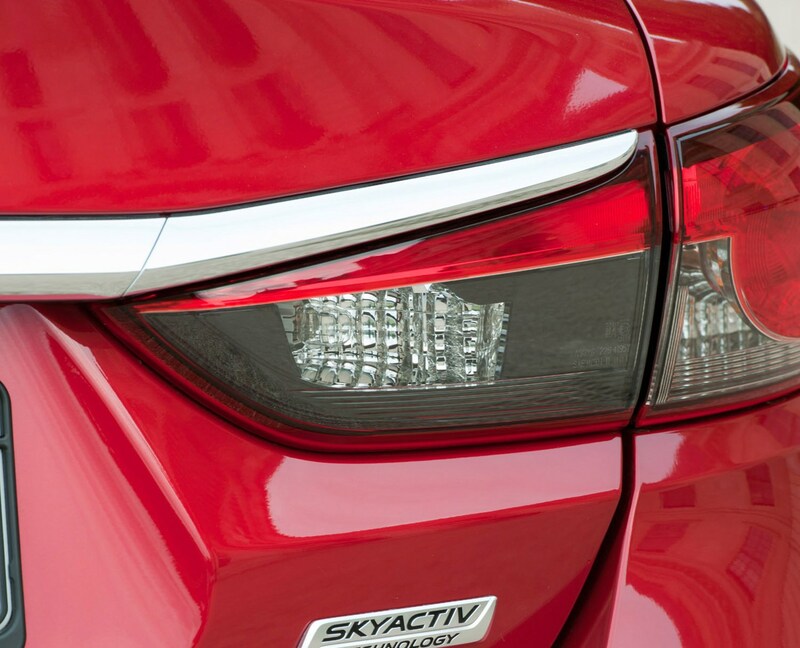 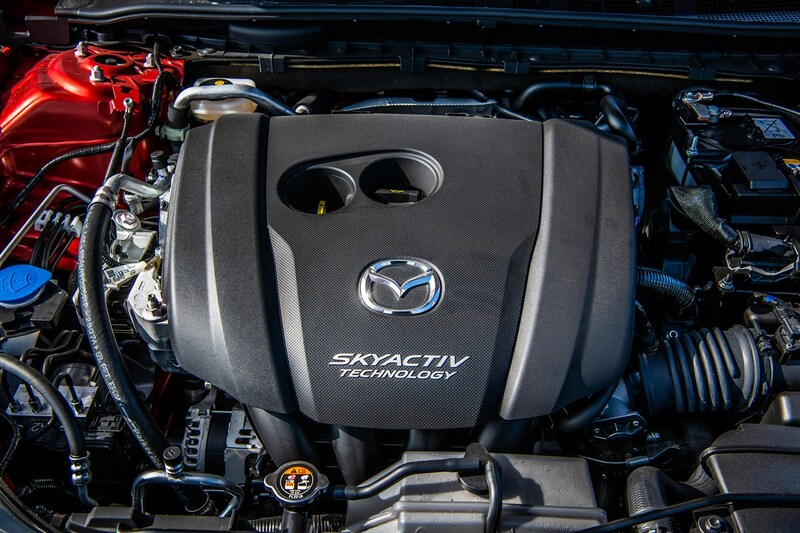 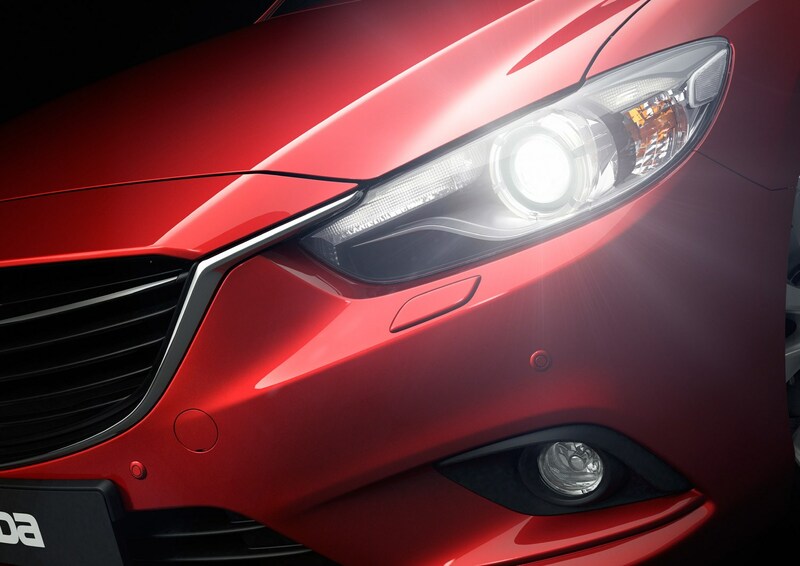 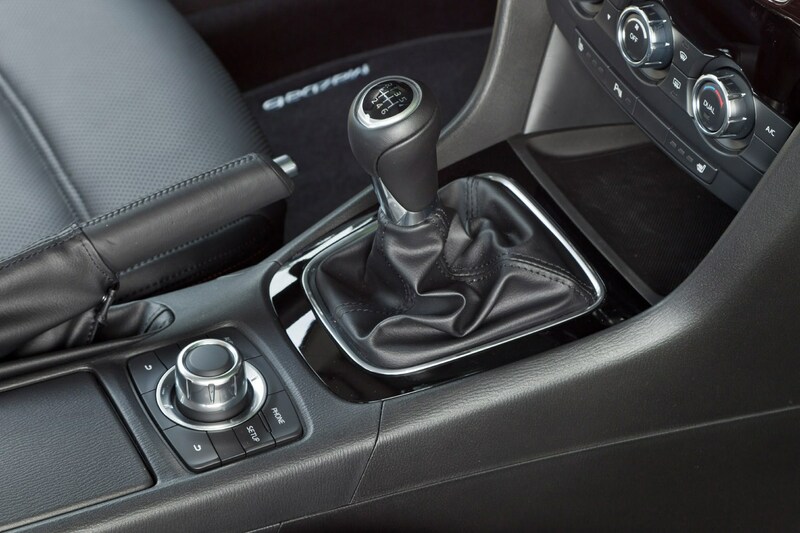 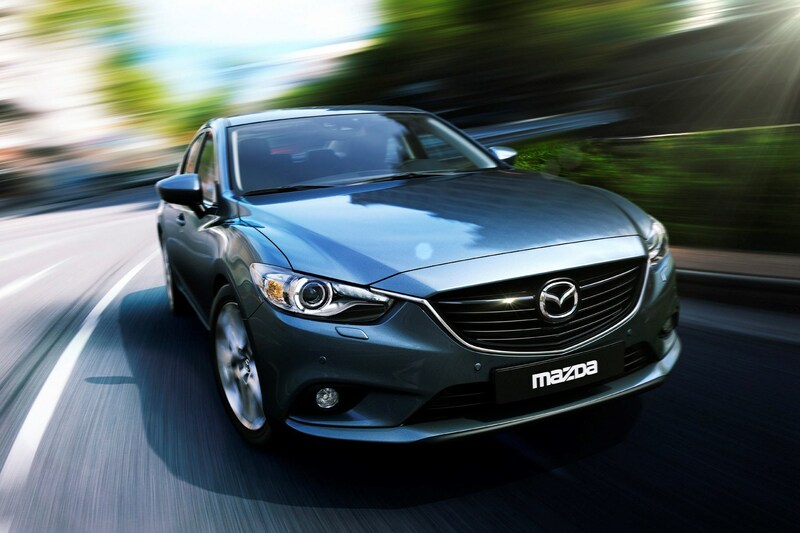 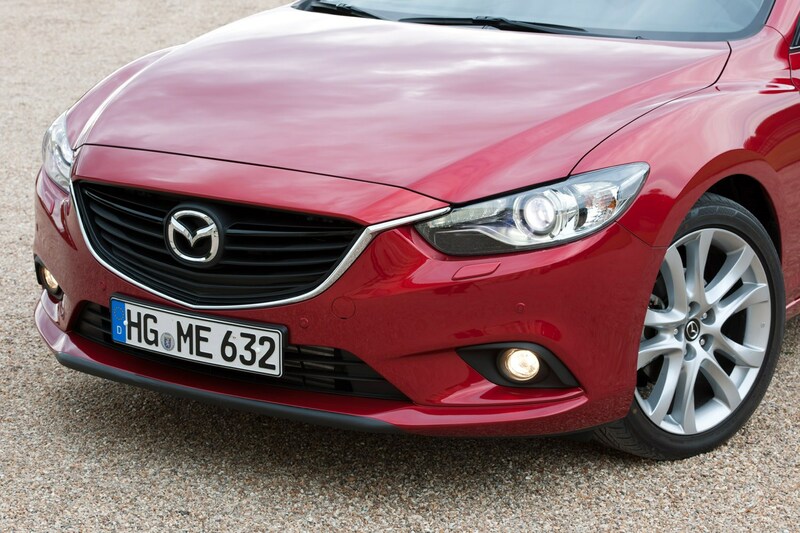 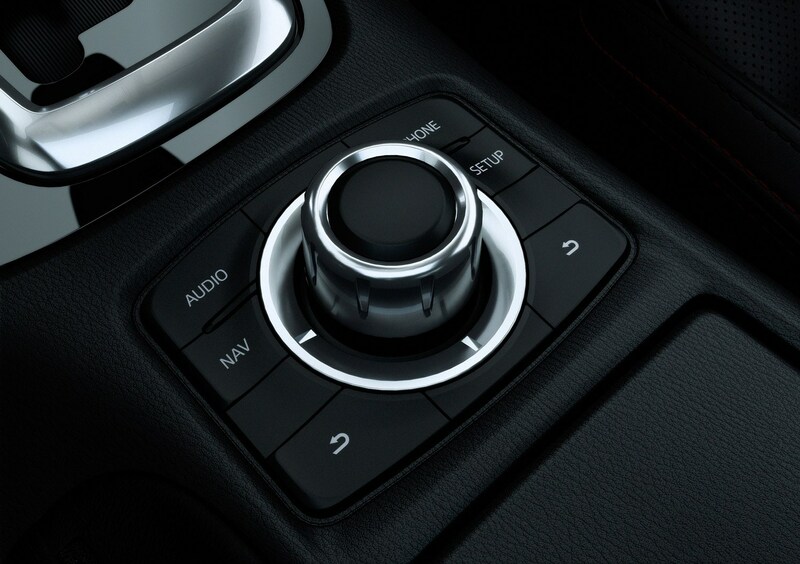 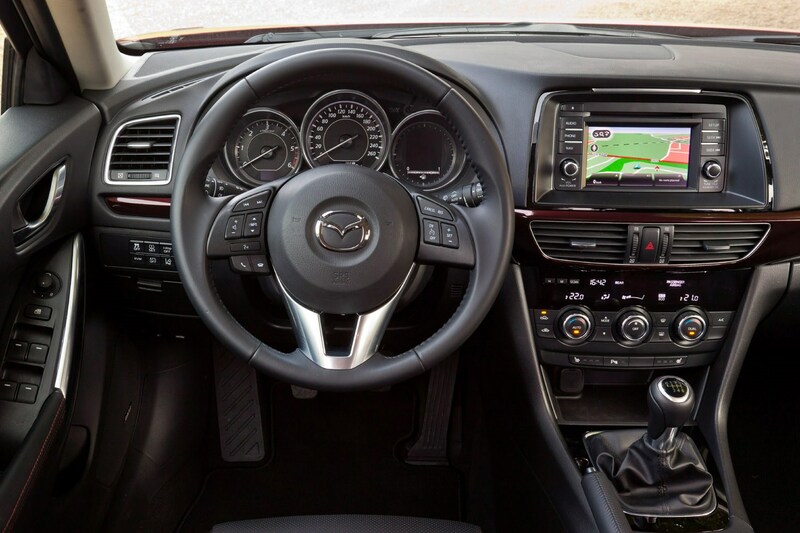 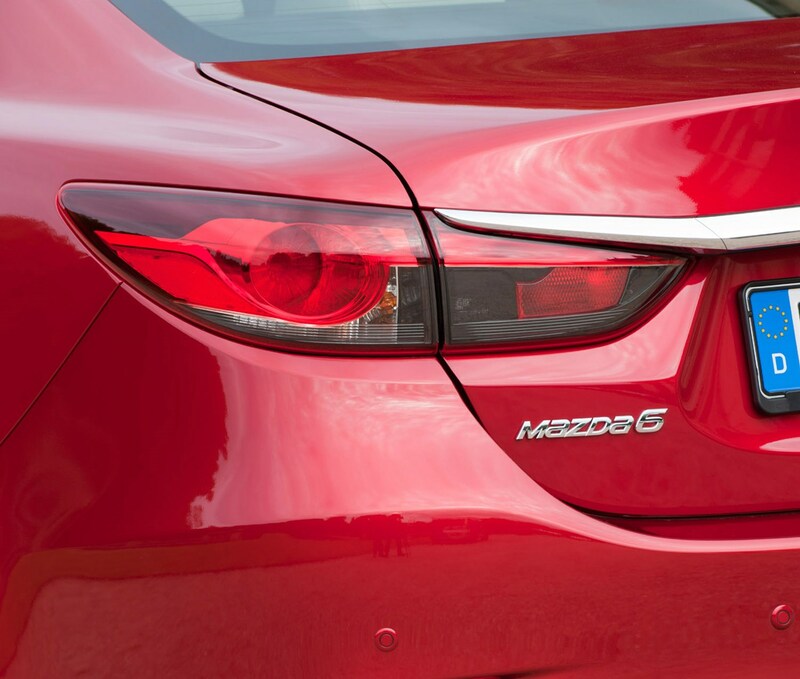 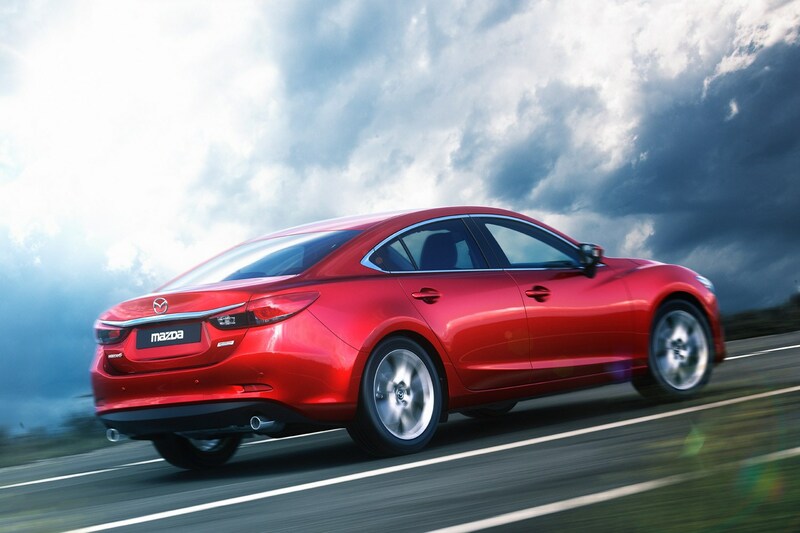 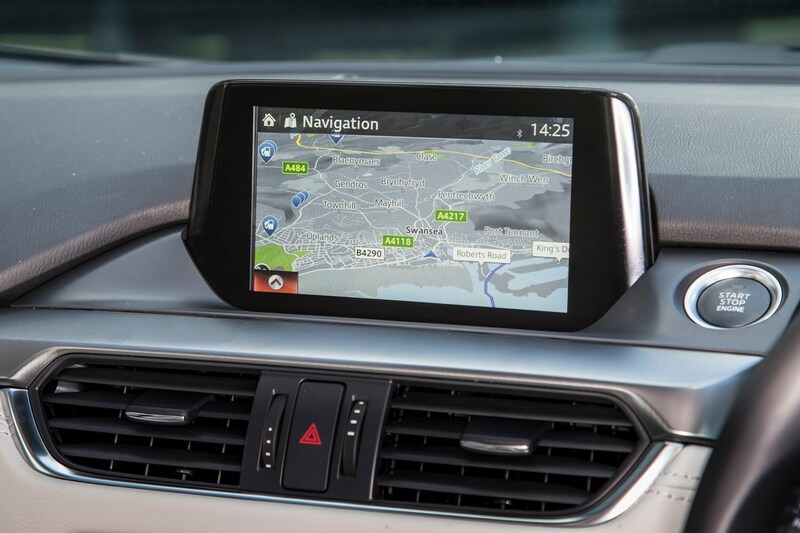 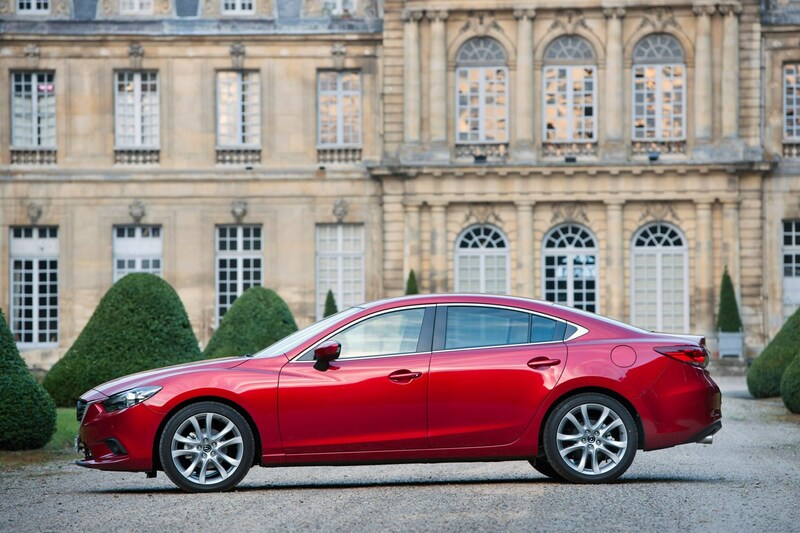 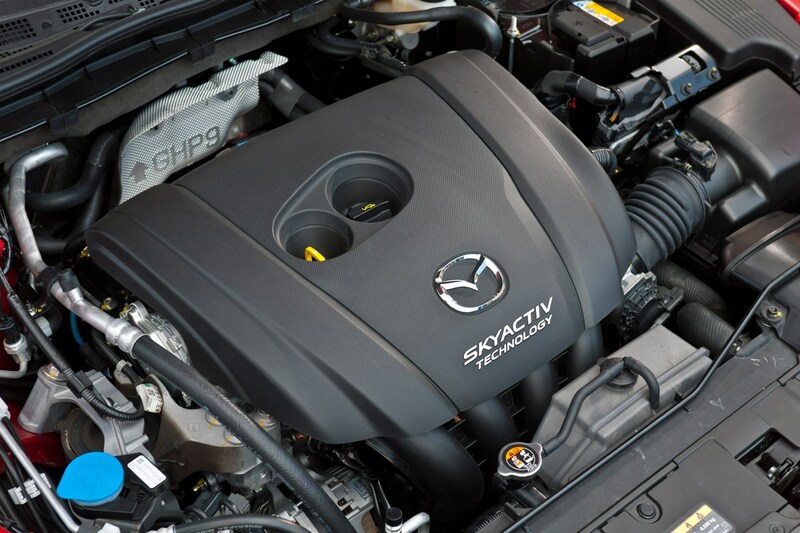 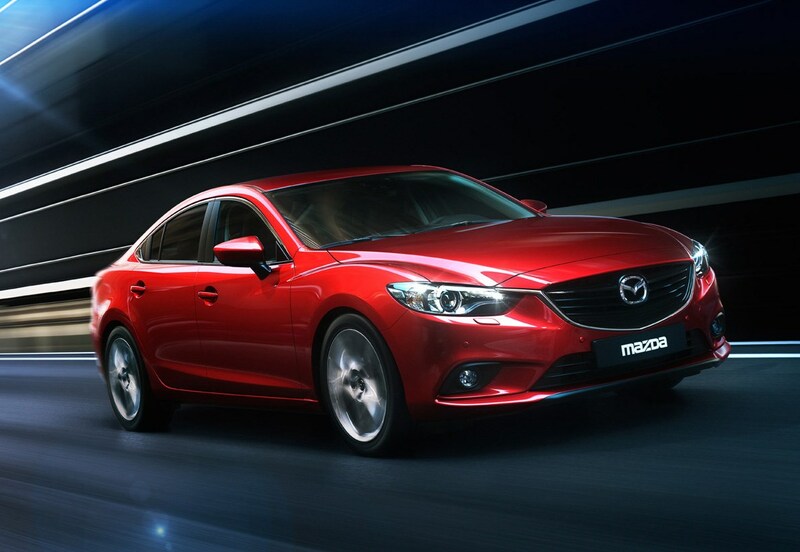 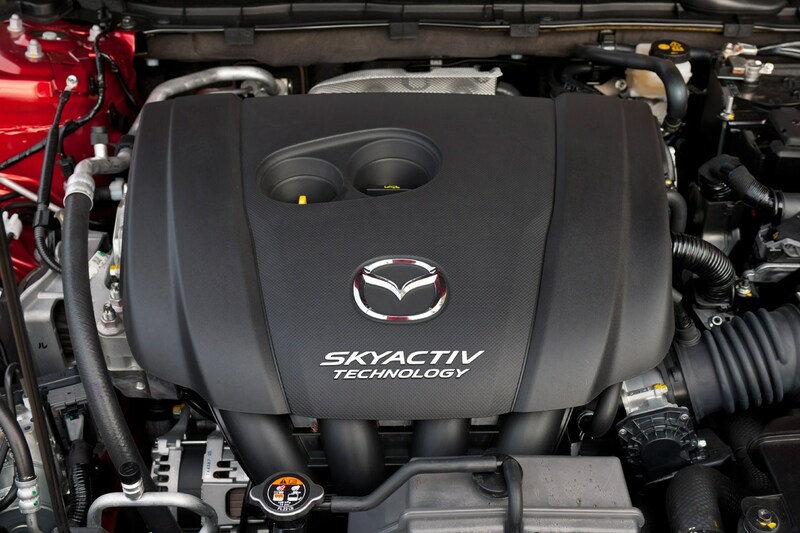 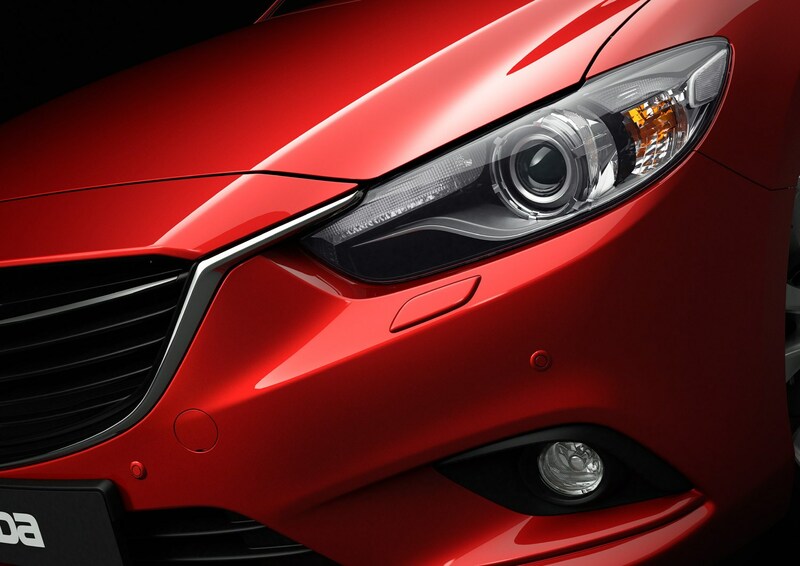 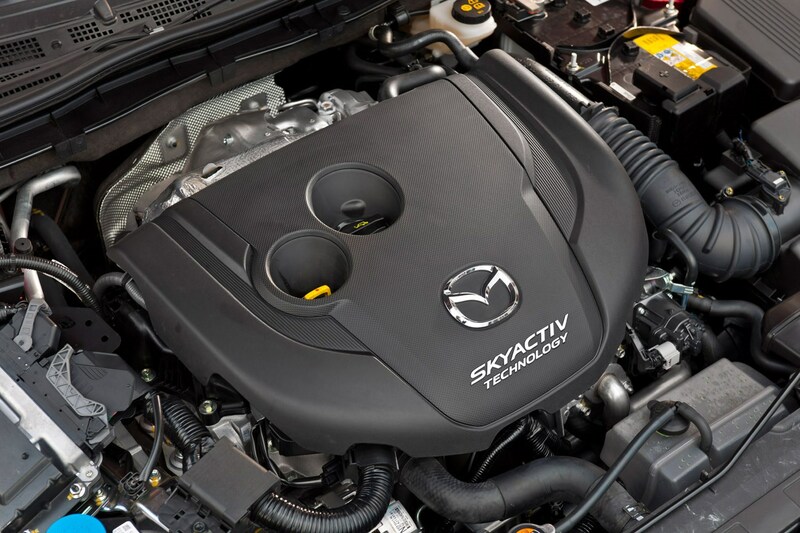 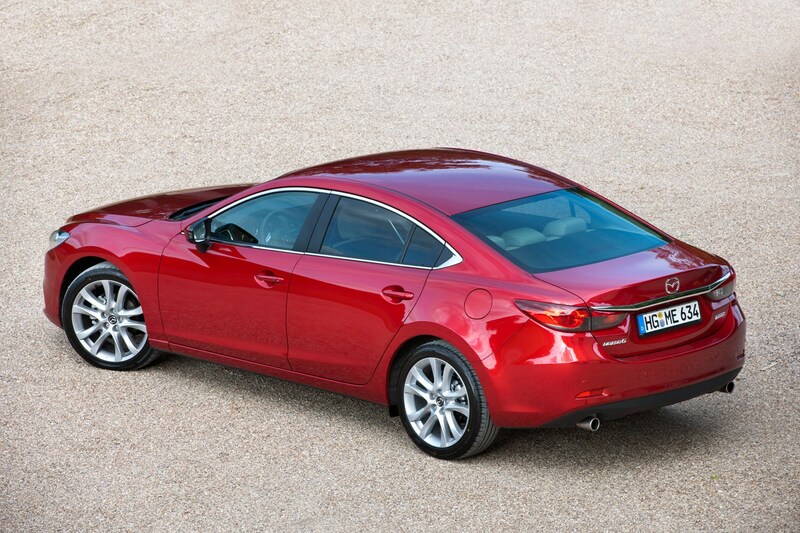 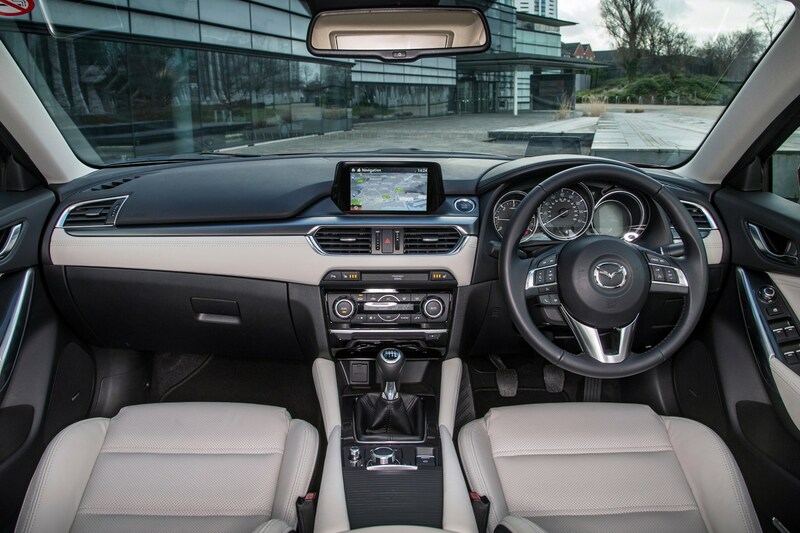 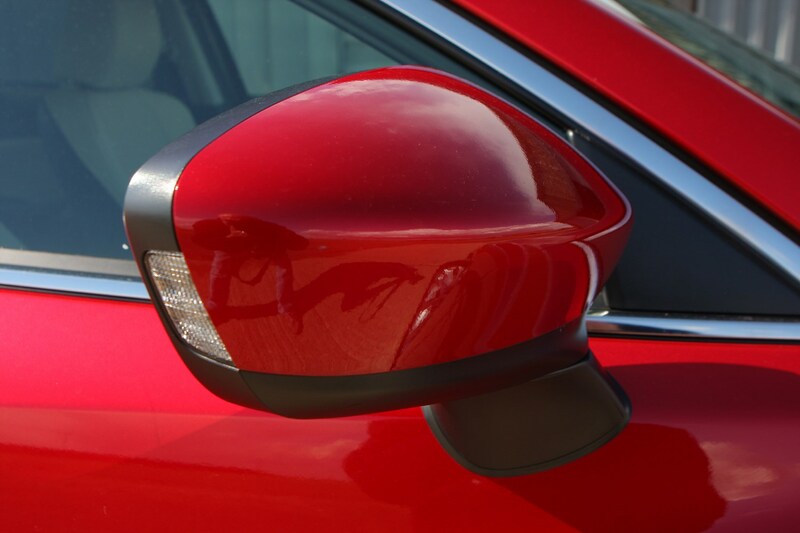 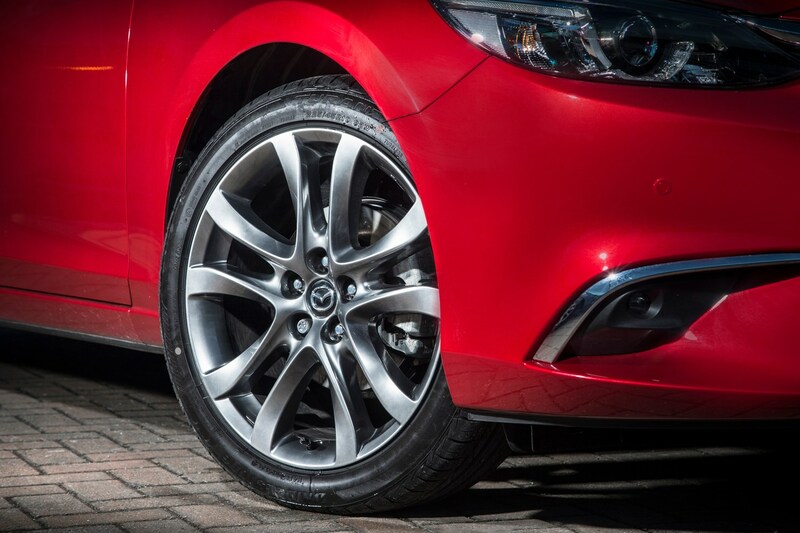 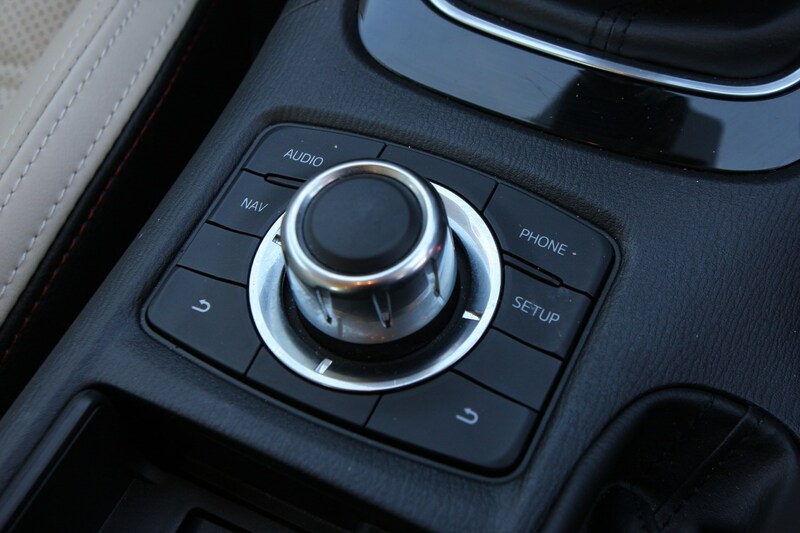 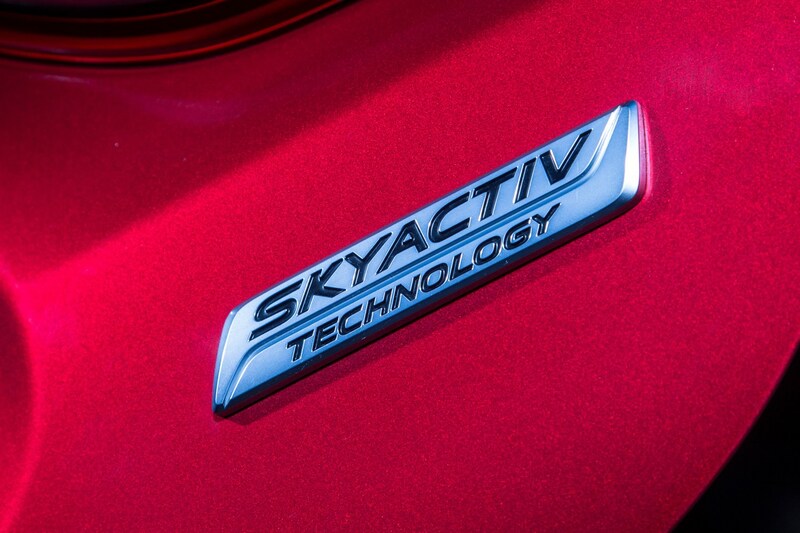 The basic equipment list includes equipment that is standard across all versions of the Mazda 6. 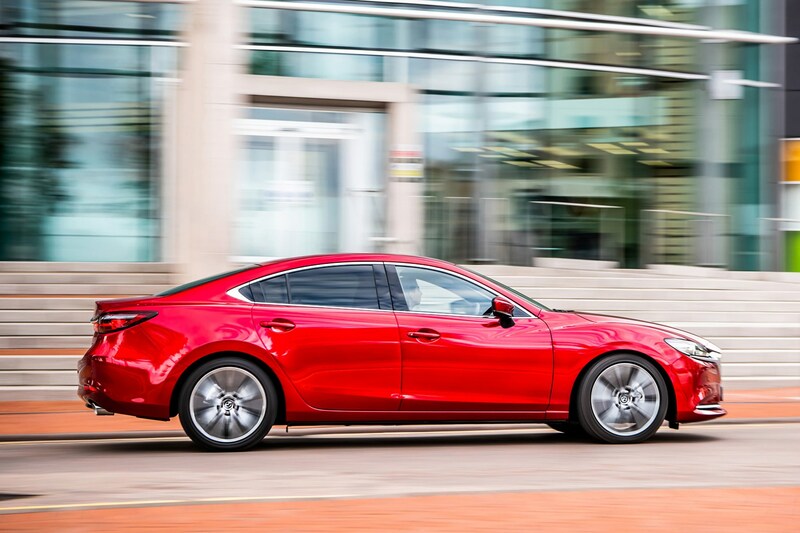 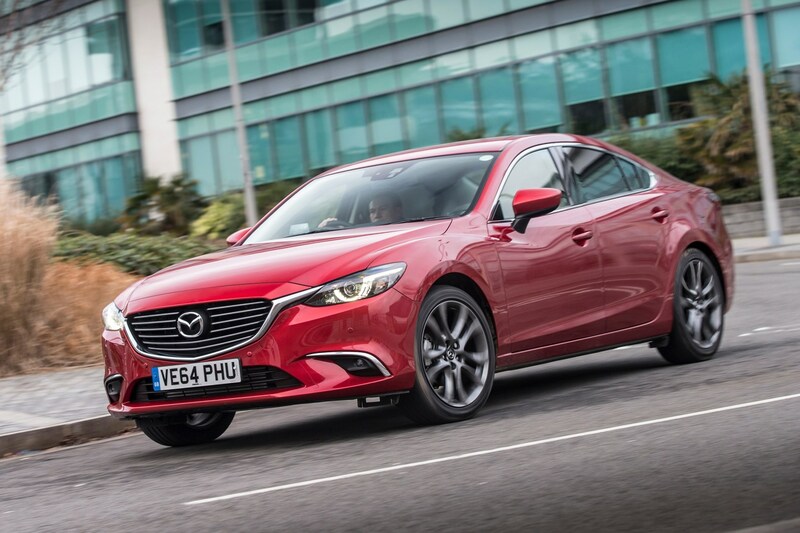 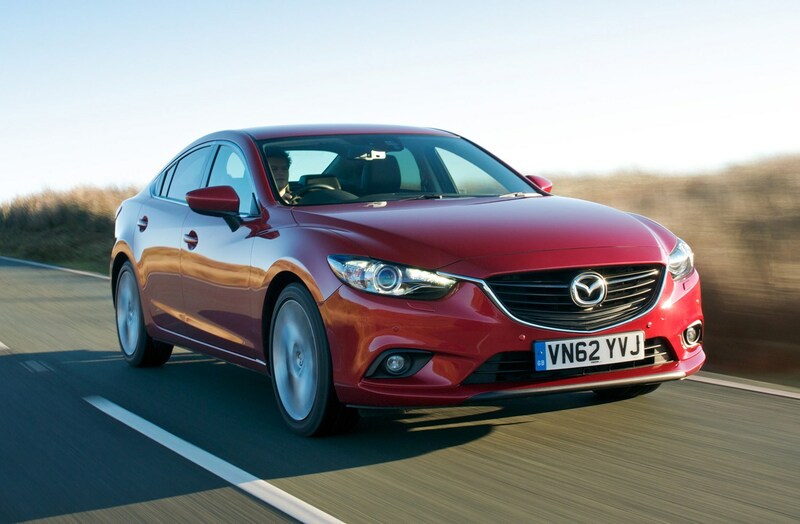 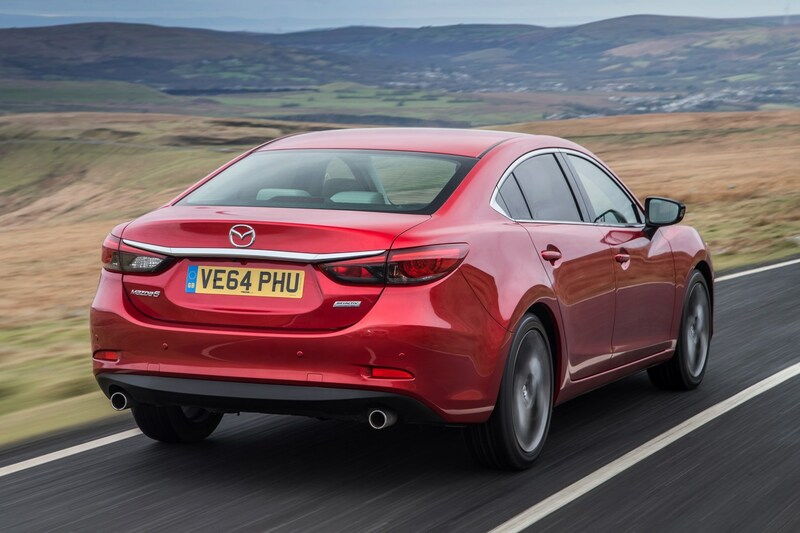 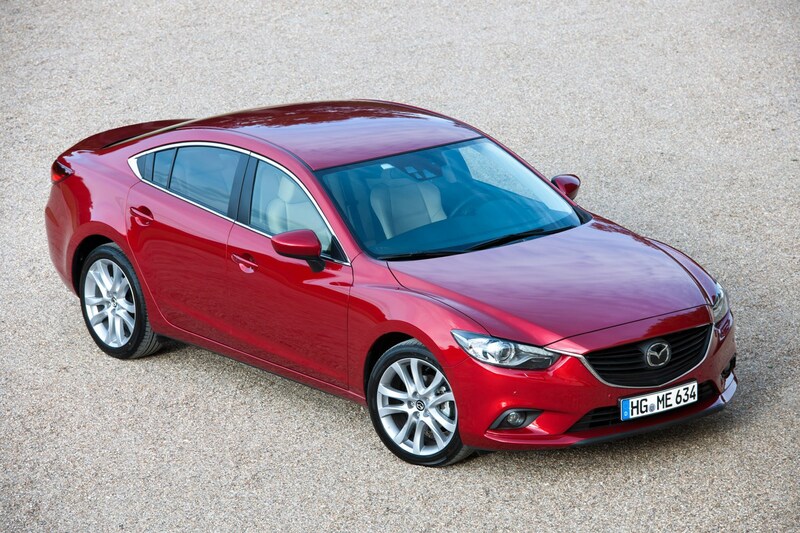 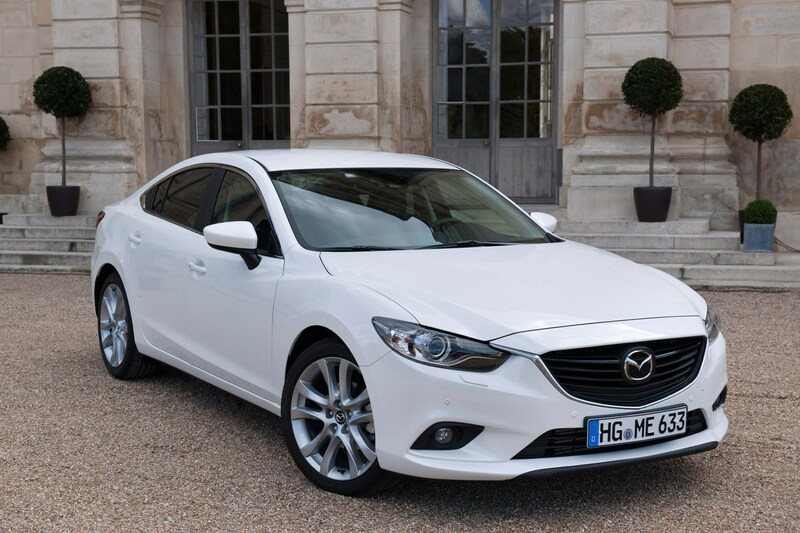 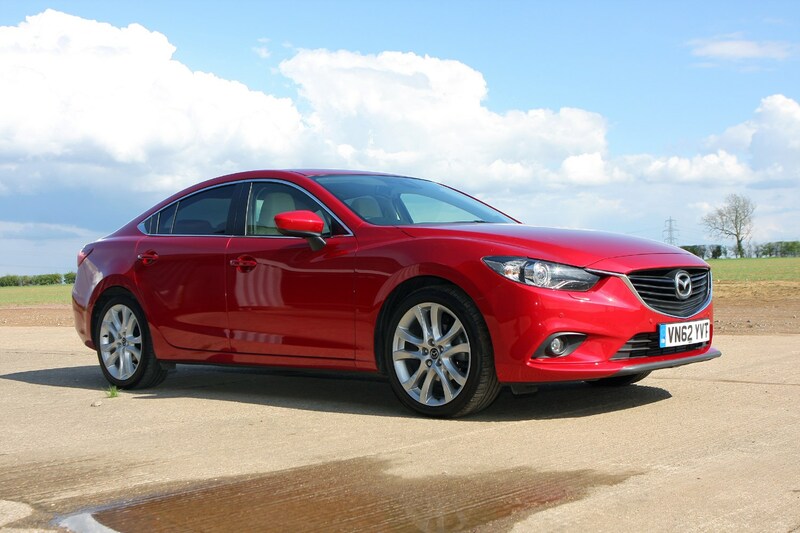 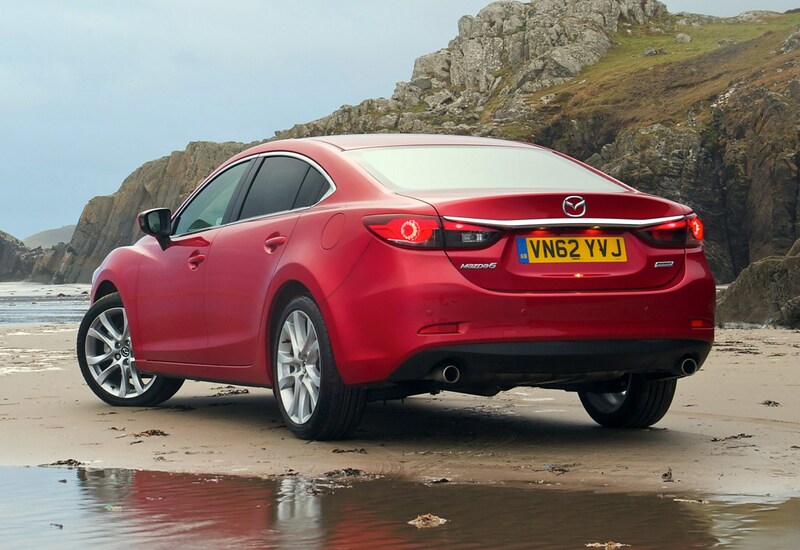 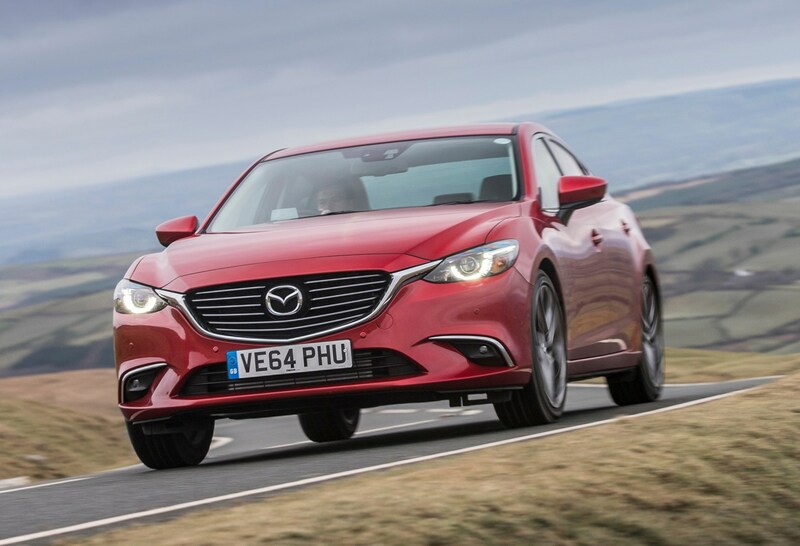 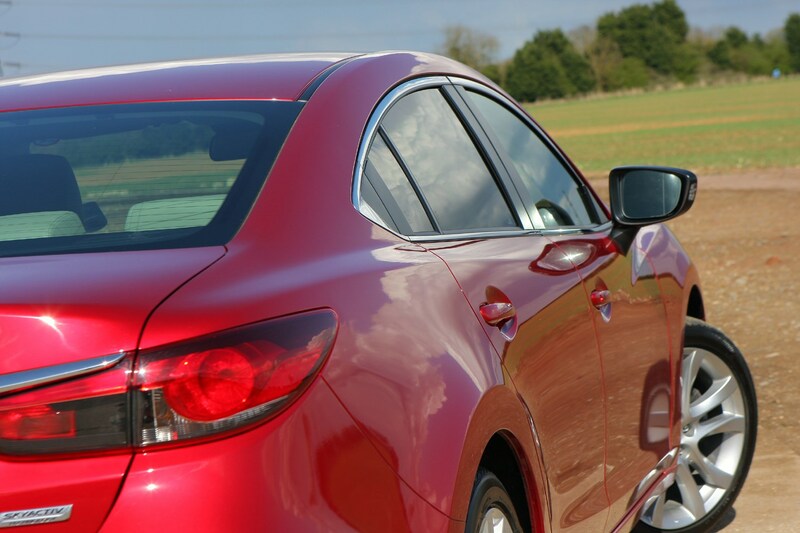 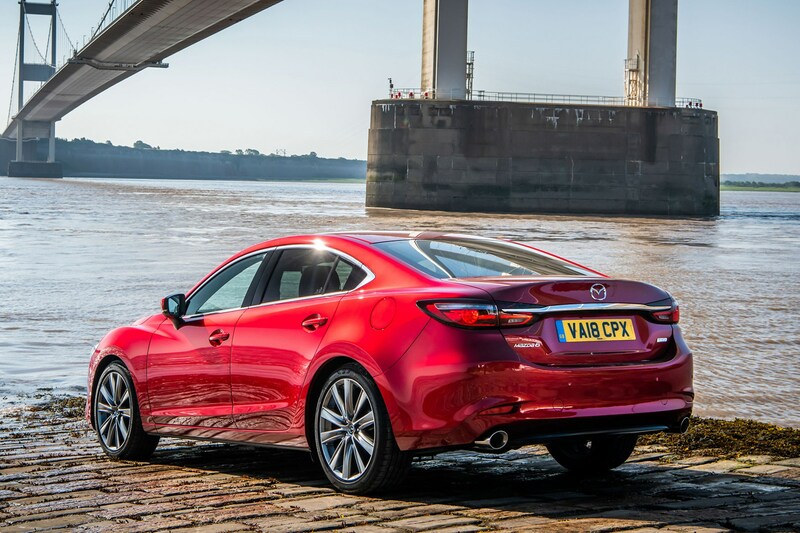 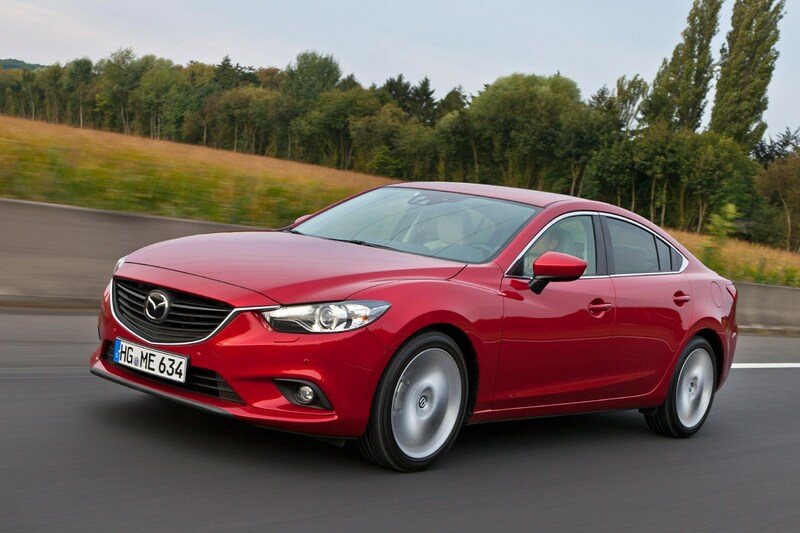 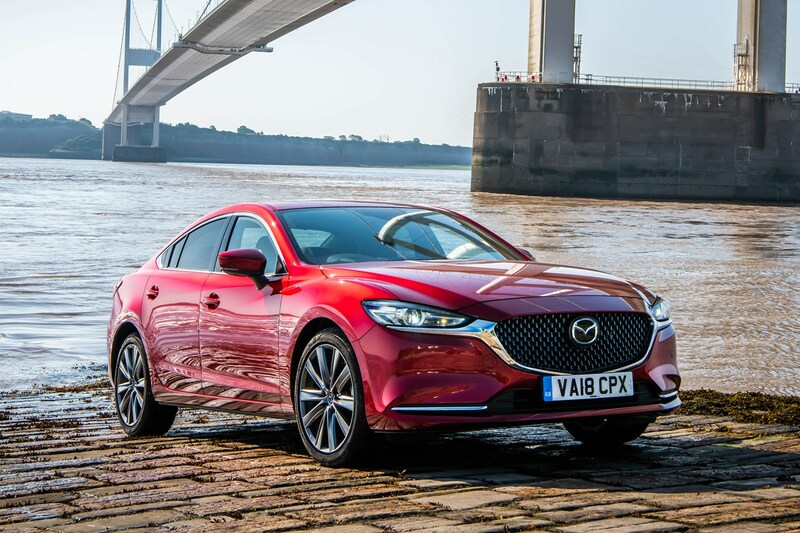 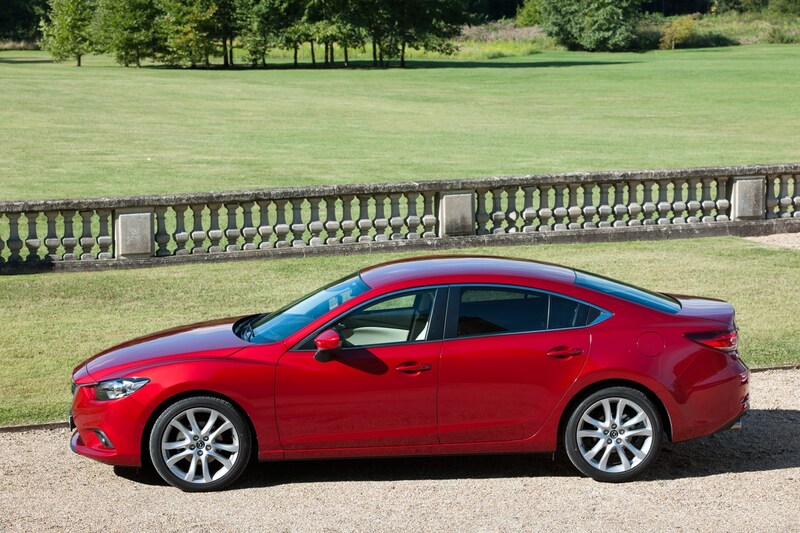 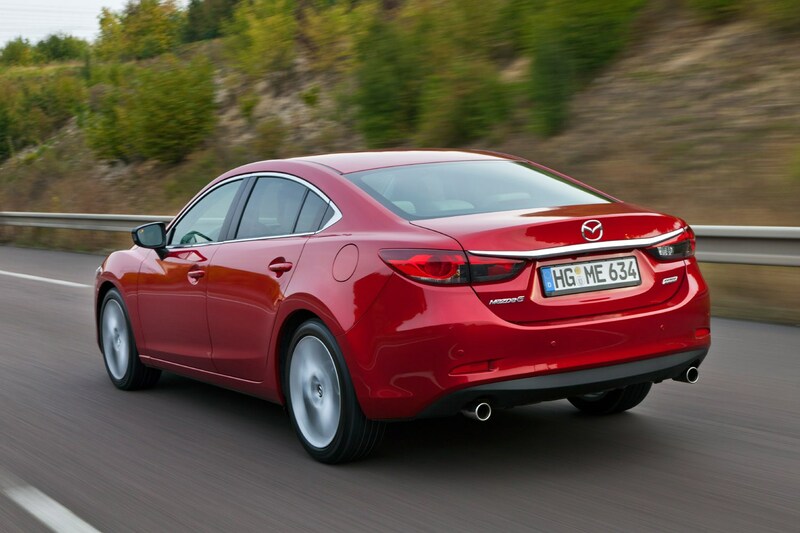 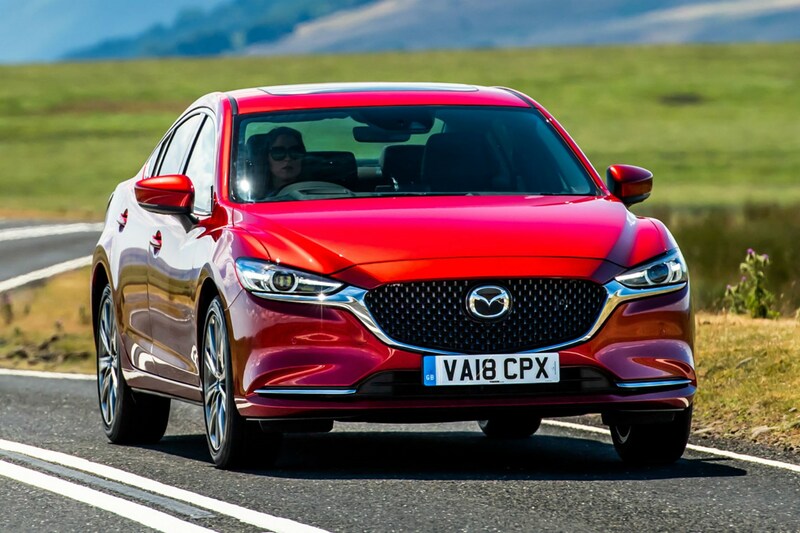 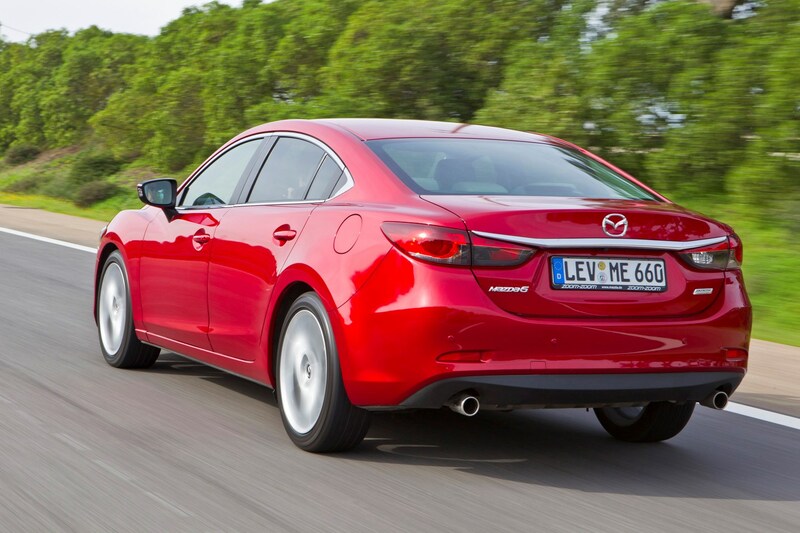 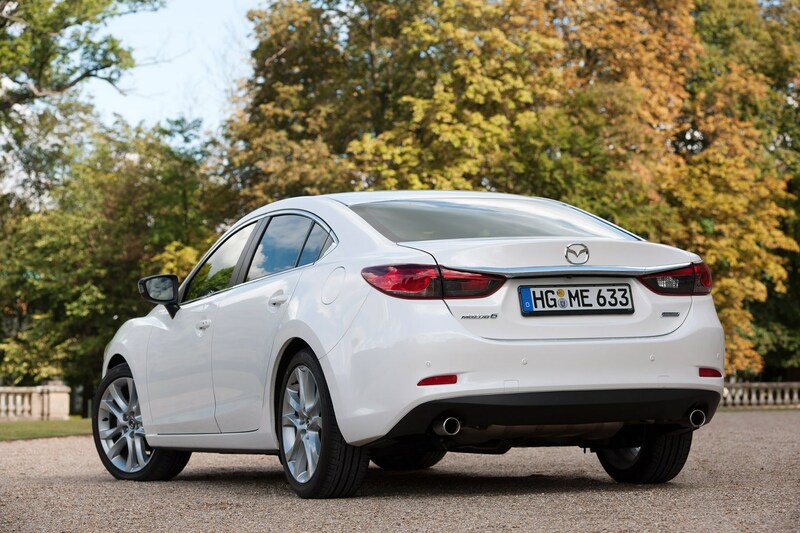 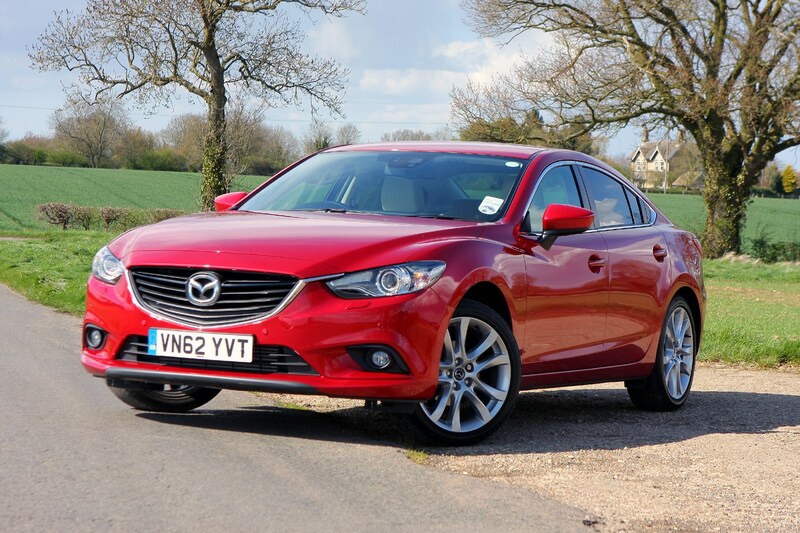 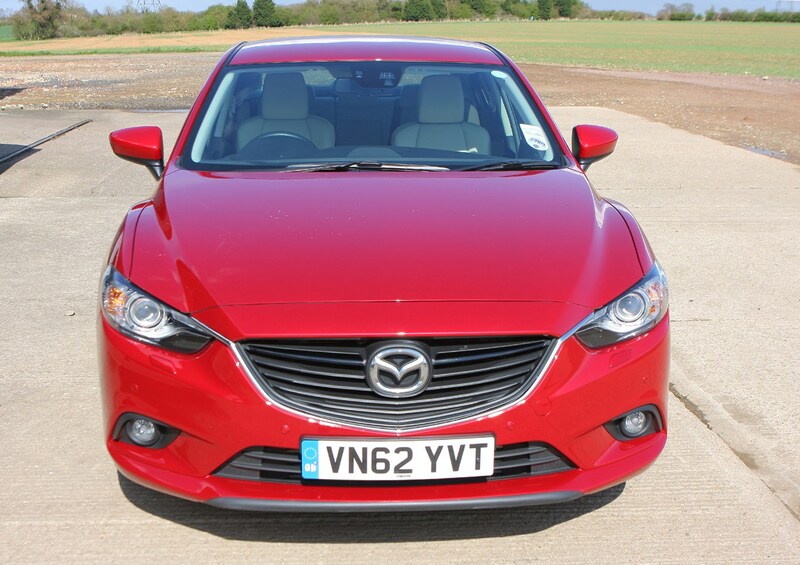 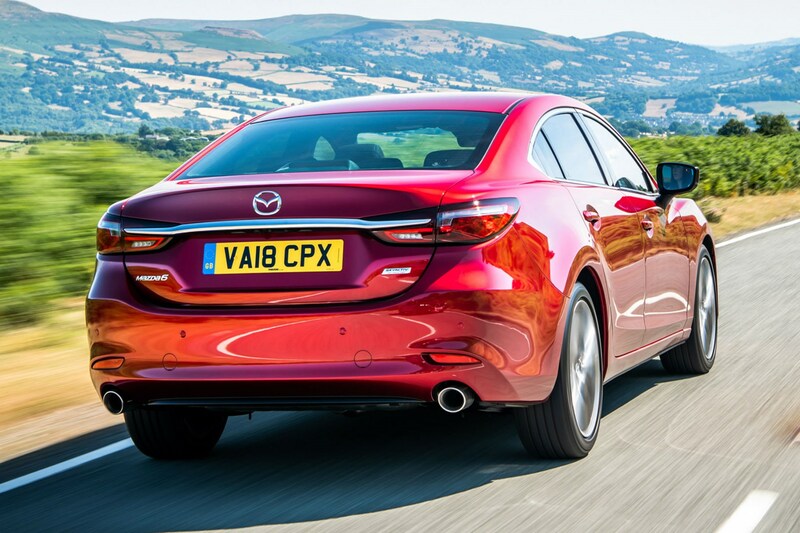 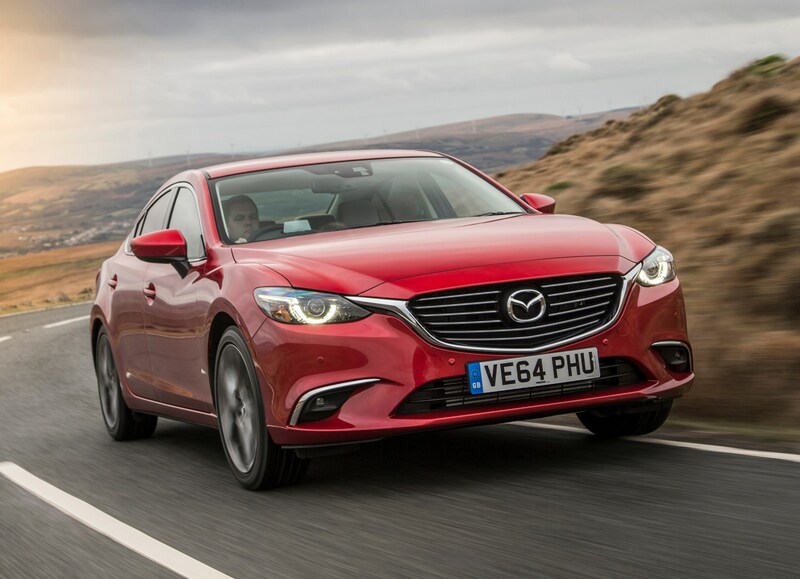 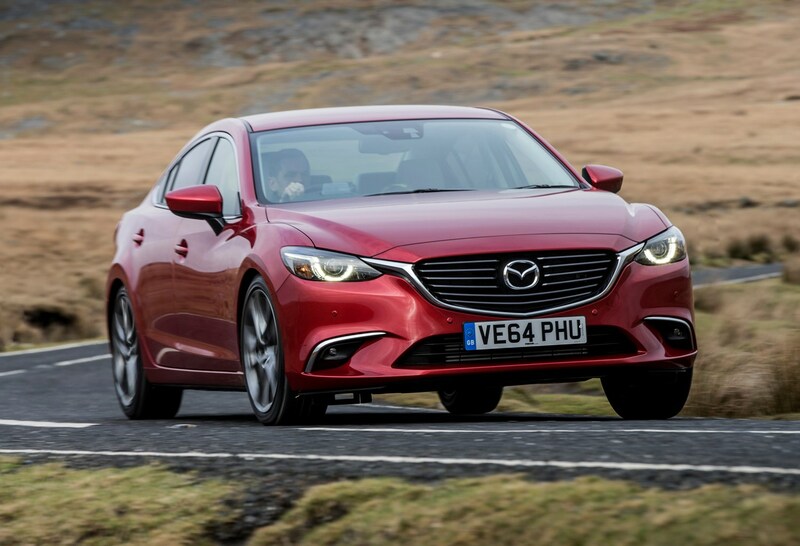 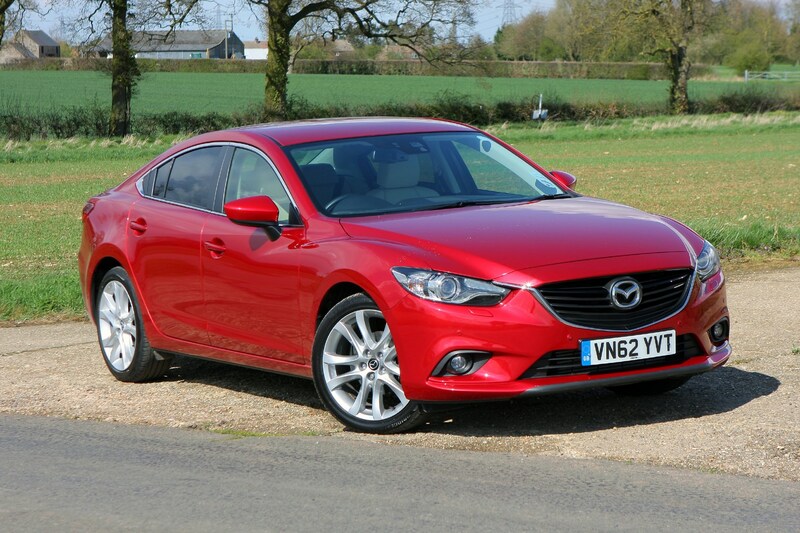 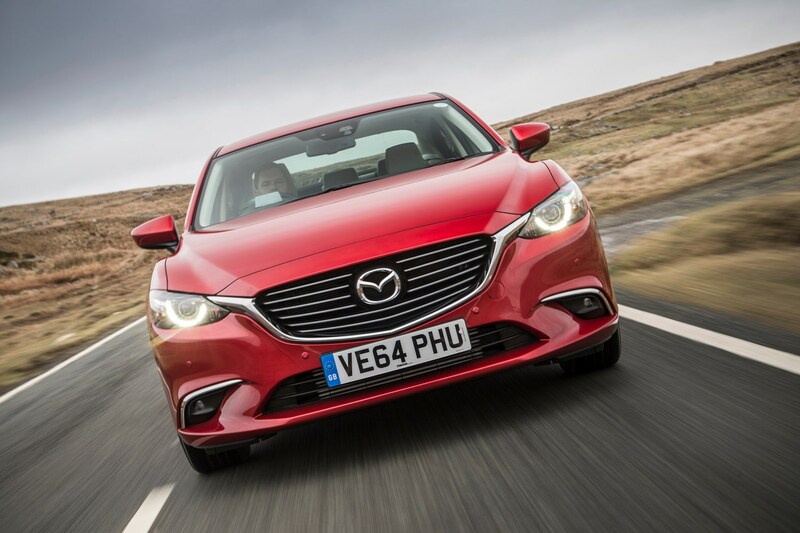 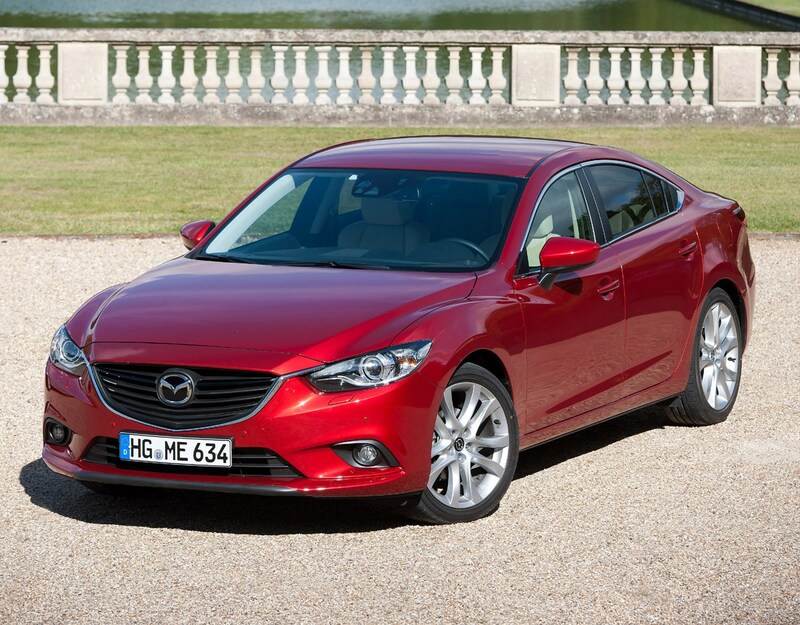 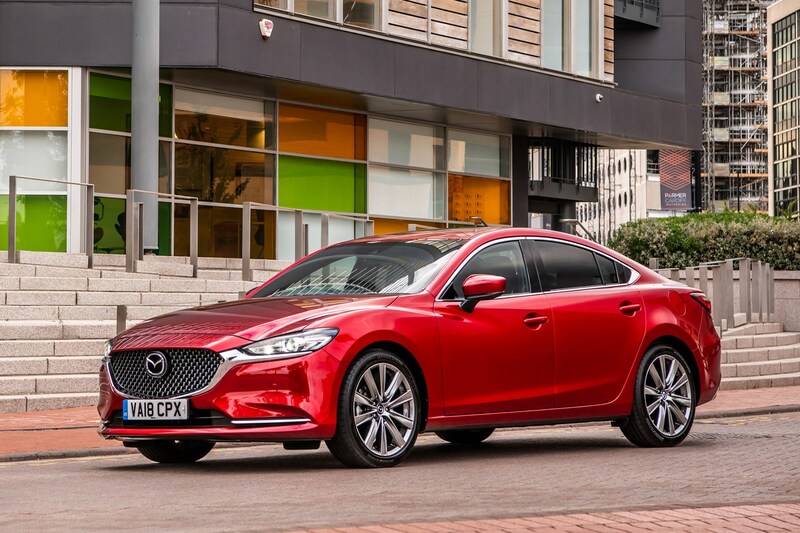 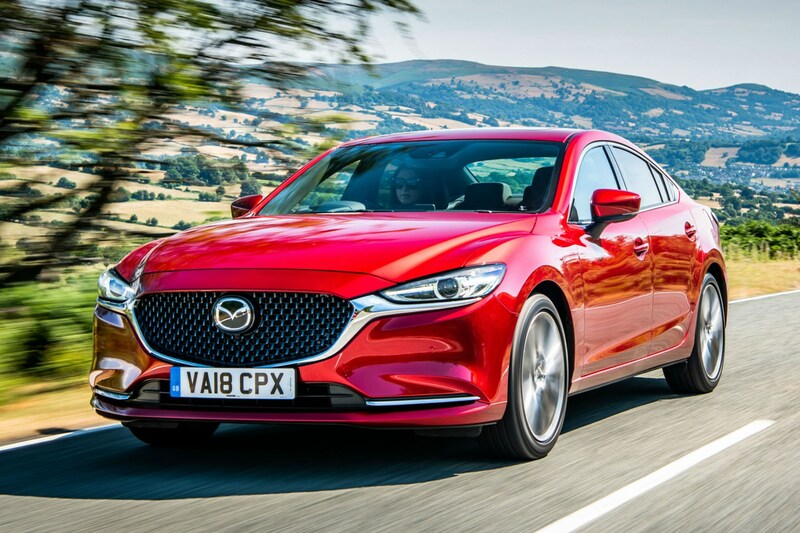 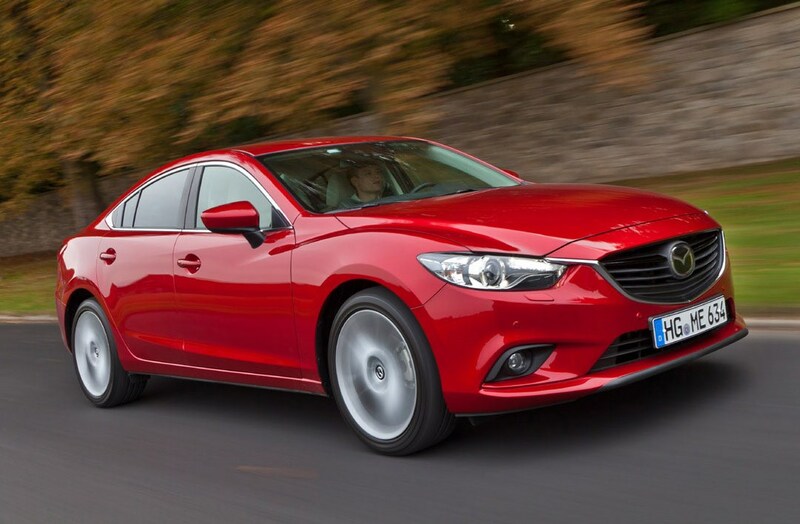 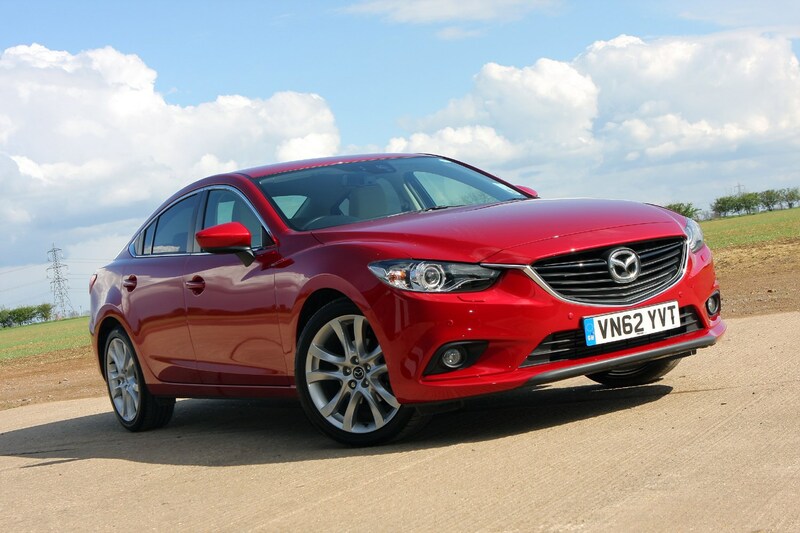 The Mazda 6 scored five stars when crashed tested in 2013 and again in 2018 under a stricter programme. 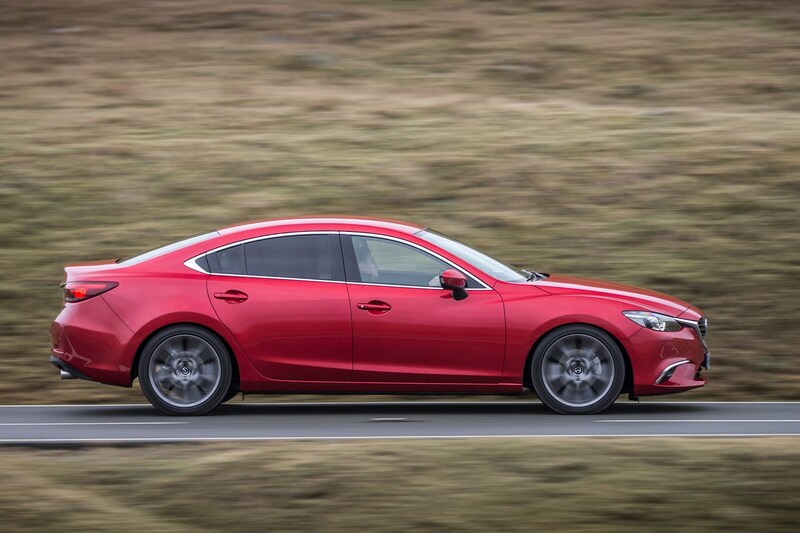 Mazda 6 safety was boosted in 2018, with a greater amount of standard safety kit. 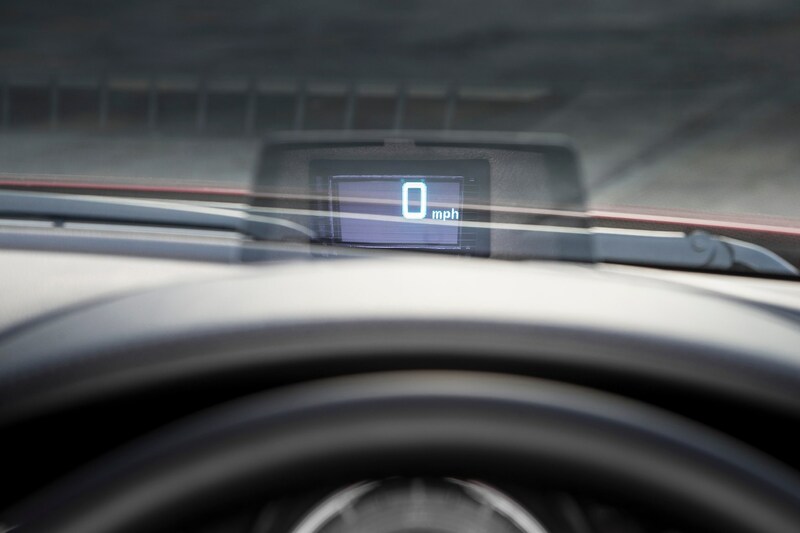 This includes an active bonnet, which pops up in the event of a collision with a pedestrian to reduce the impact, plus automatic emergency braking, which applies the brakes if it senses an impending collision at town speeds and the driver has not taken action to avoid this. 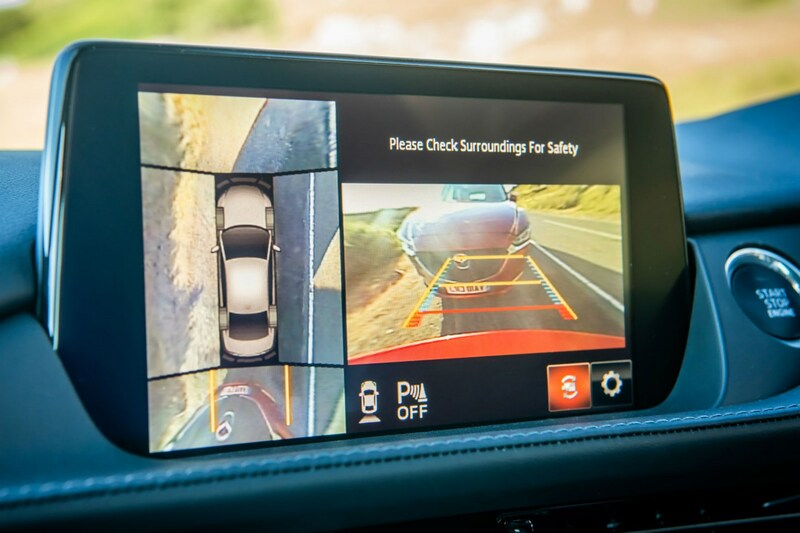 The 6 also gets Blind Spot Monitoring with Rear Cross Traffic Alert, which warns the driver of vehicles approaching from behind, plus Lane Keep Assist, which helps to keep the car in its lane. 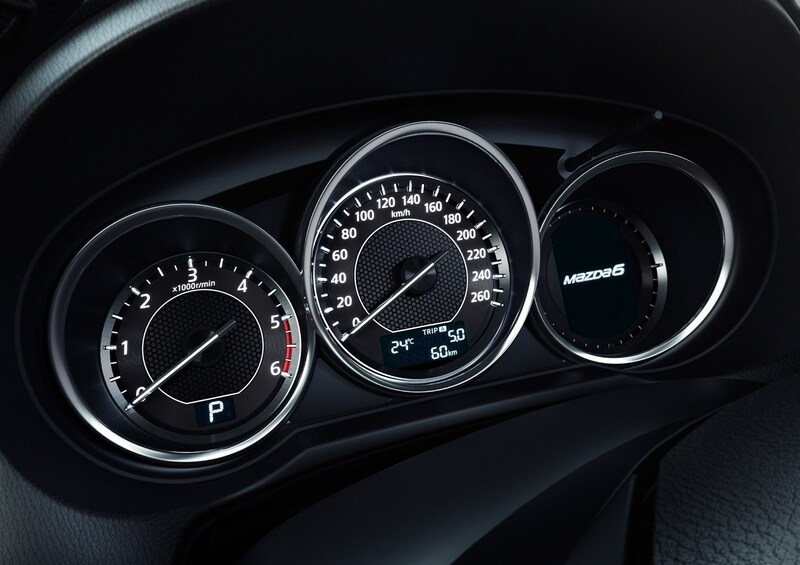 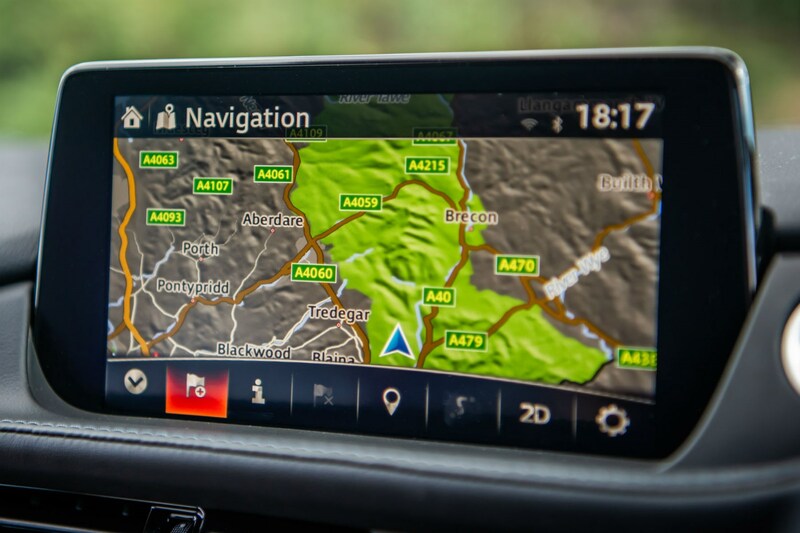 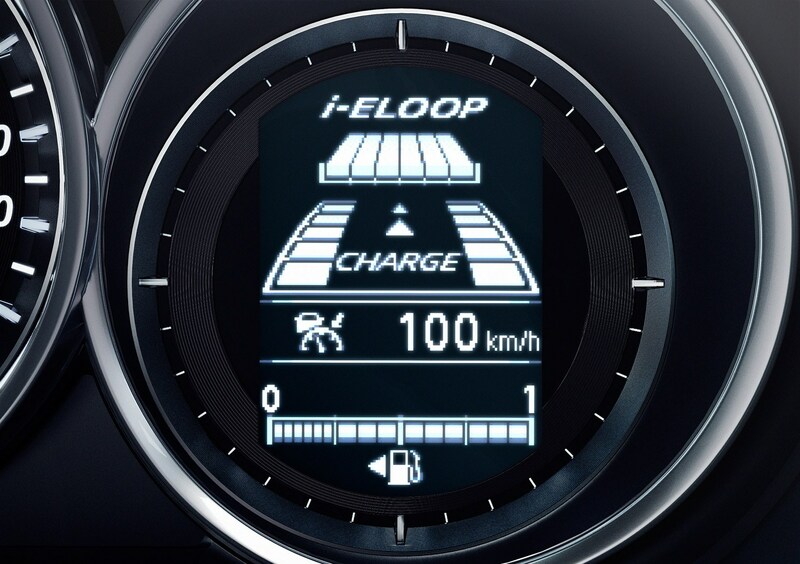 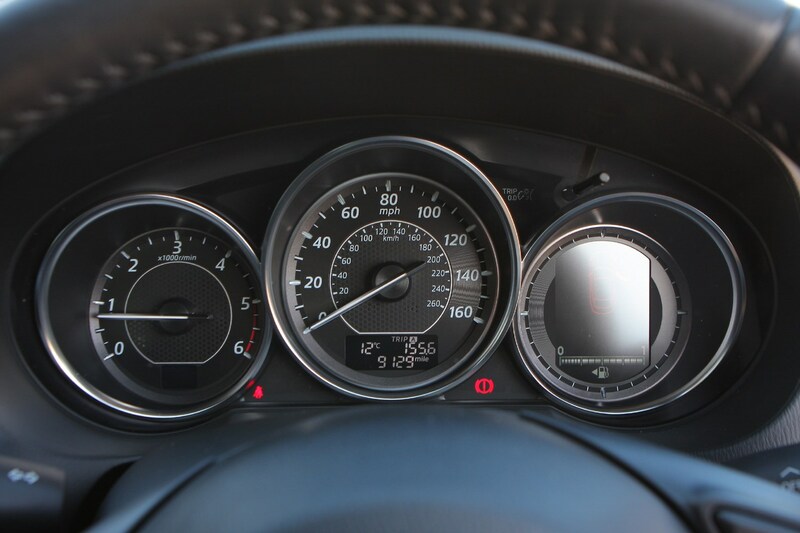 The range-topping GT Sport Nav+ model also includes Intelligent Speed Assist, which flags the speed limit and helps the car adjust to the speed limit when engaged. 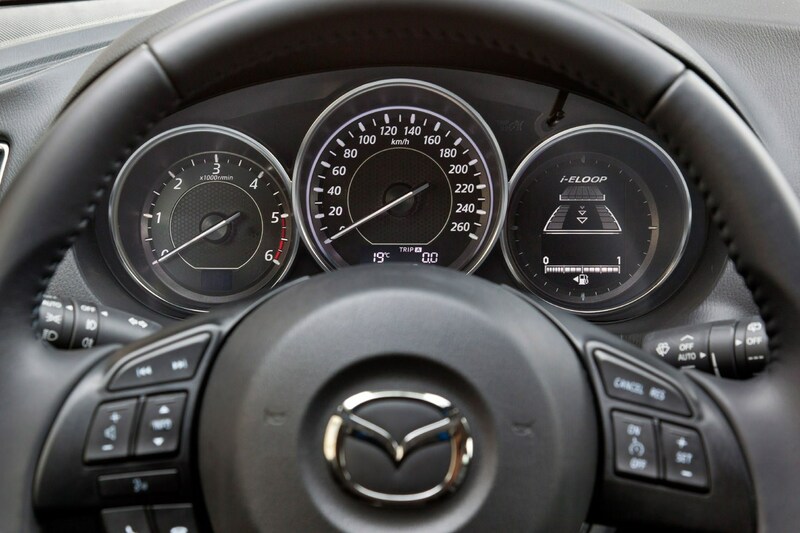 Other equipment that comes as standard includes adaptive cruise control that automatically adjusts your speed to keep you a safe distance behind the car in front and automatic lights and wipers. 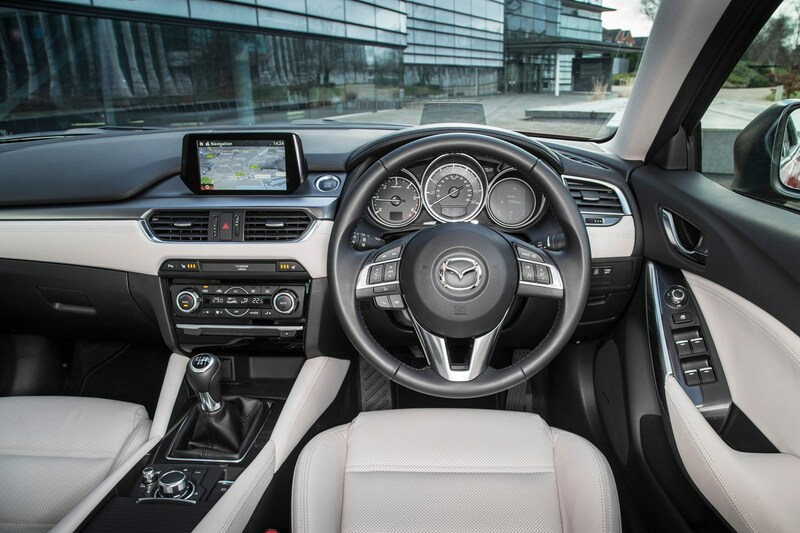 How many Isofix car seats can I fit in a Mazda 6 saloon? 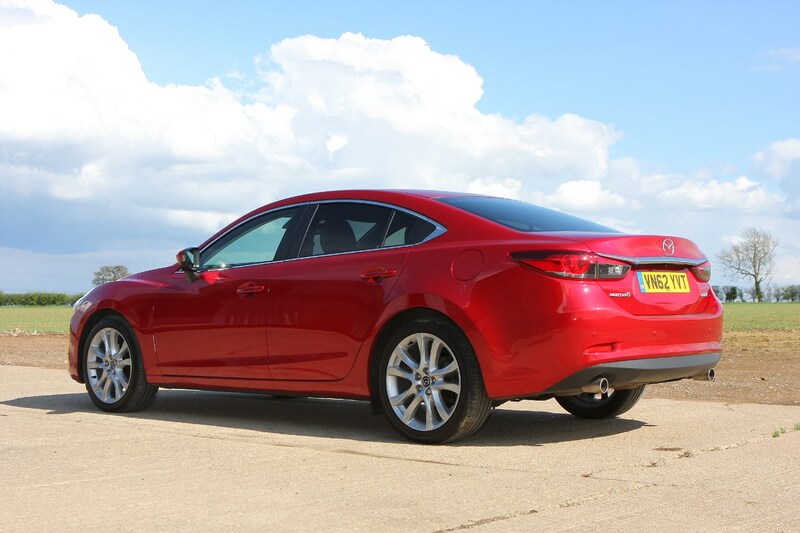 The Mazda 6 only has two Isofix mounts for child seats, meaning that if you have more than two Isofix seats, you won’t be able to fit all of these at one time. 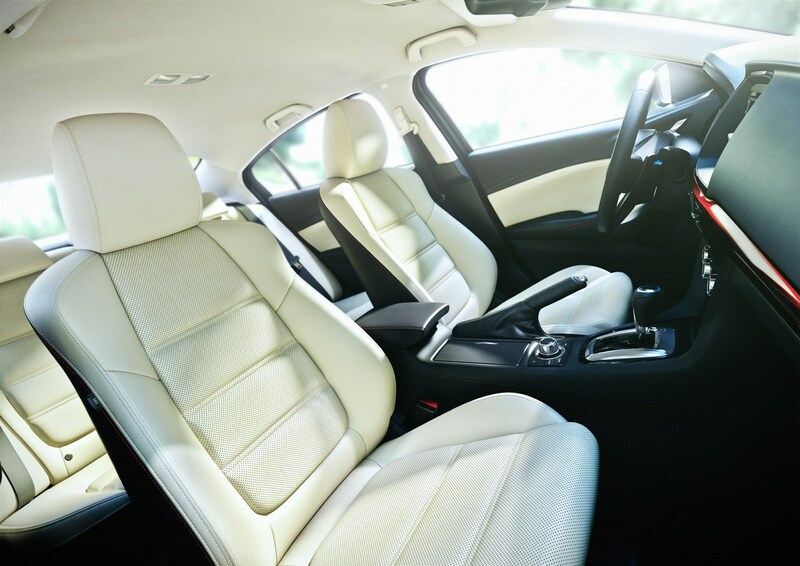 The 6 is a long car, though the saloon’s sloping roof means that headroom is the limiting factor for those in the rear seats, as legroom is in pretty abundant supply. 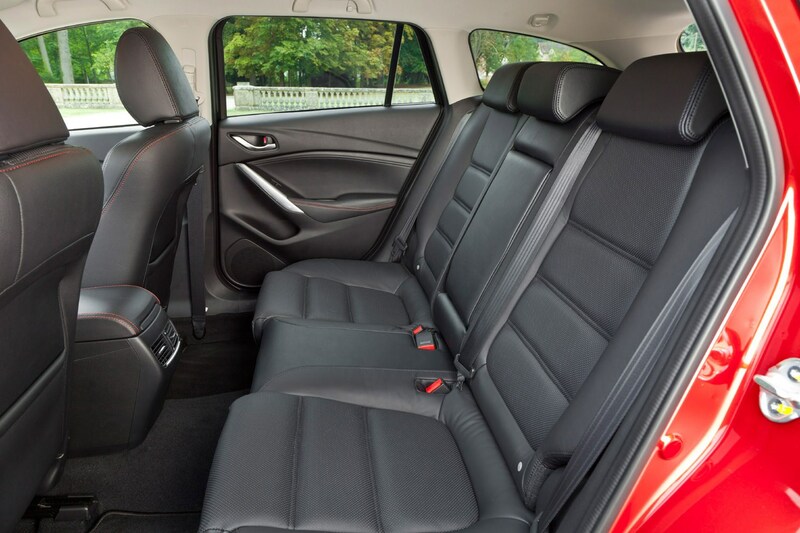 Those up to around six-foot tall should be pretty comfortable – and there’s decent support from the rear seats too – though anyone taller than that may find their heads against the roof. 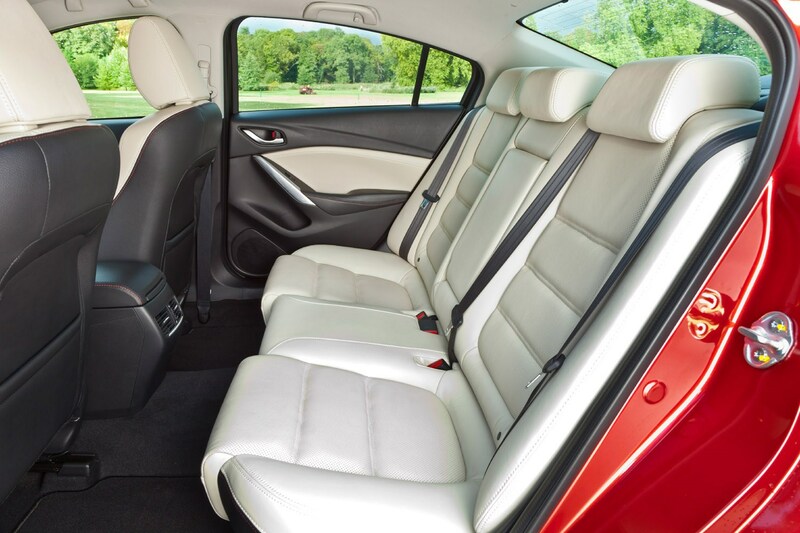 The middle seat is less spacious, however, with the transmission tunnel limiting foot room. 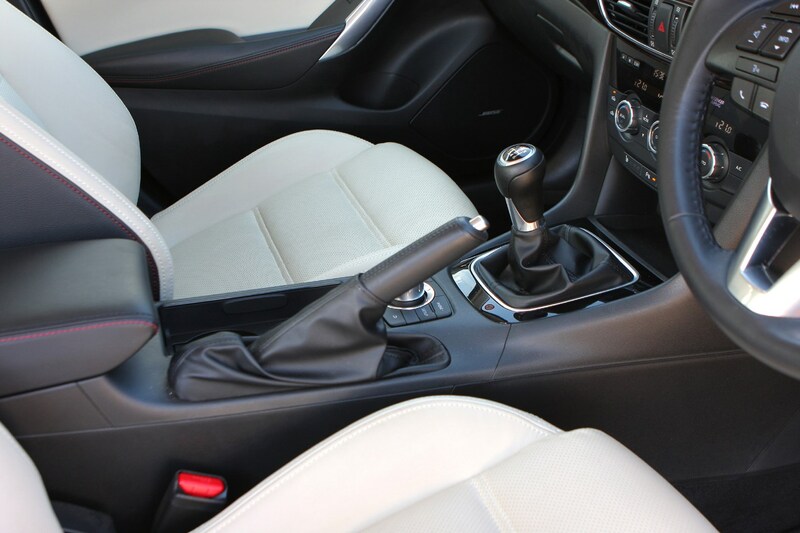 Meanwhile, all models include a folding rear armrest with a USB port inside. 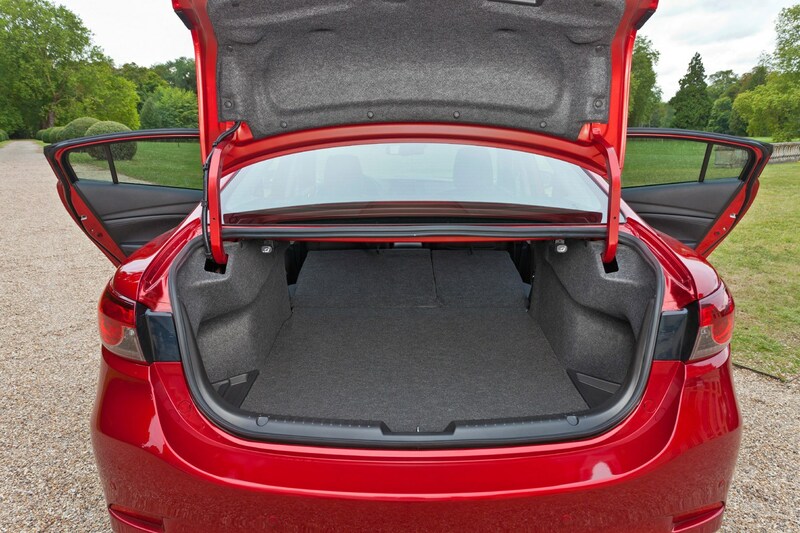 The 6 is an easy car to drive, but it’s sheer length means that parking in tight spaces is a bit of a challenge. 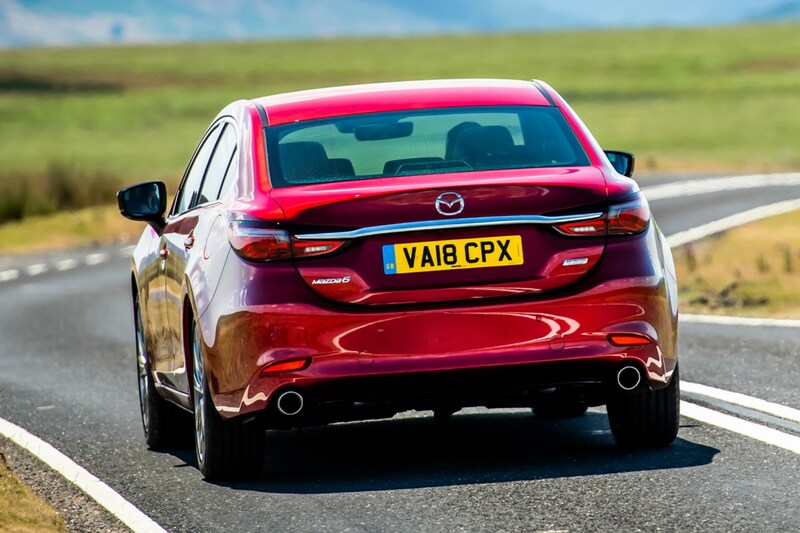 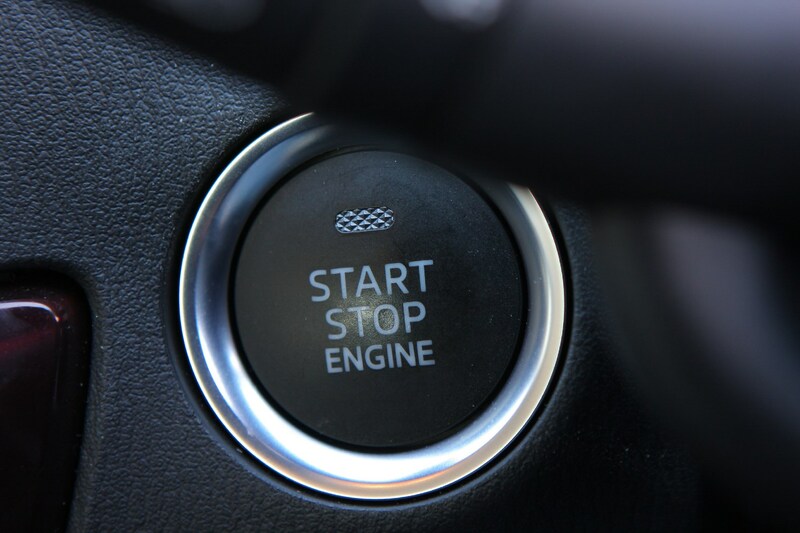 Thankfully, all models have front and rear parking sensors as standard, with a reversing camera standard on all bar the entry-level specification. 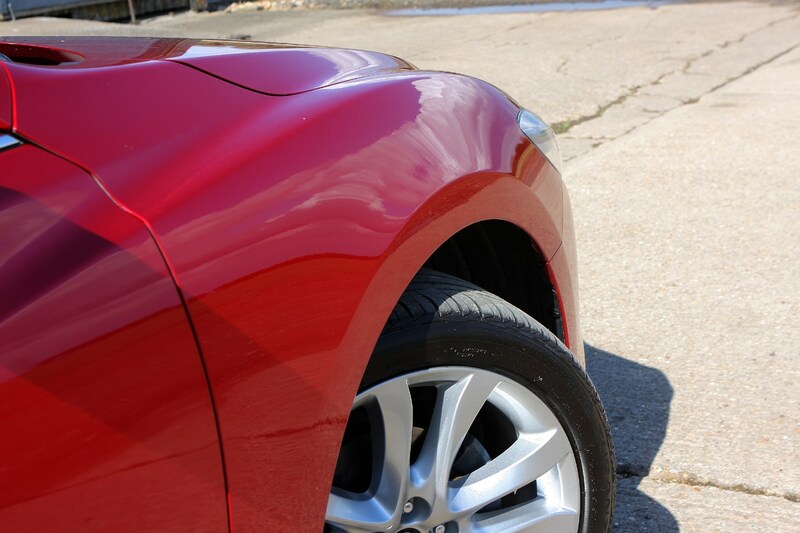 Image quality from the camera is poor, though, meaning that this is not as useful as it could be. 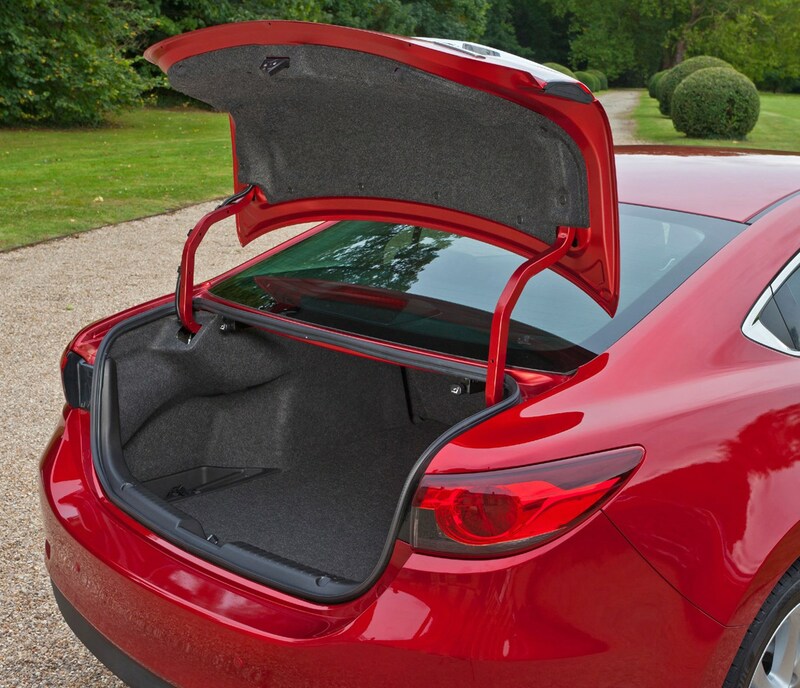 The Mazda 6 saloon’s boot is a decent size, though loading large items into the luggage space is trickier than it would be with something like a Ford Mondeo or Vauxhall Insignia, thanks to their wide-opening hatchbacks. 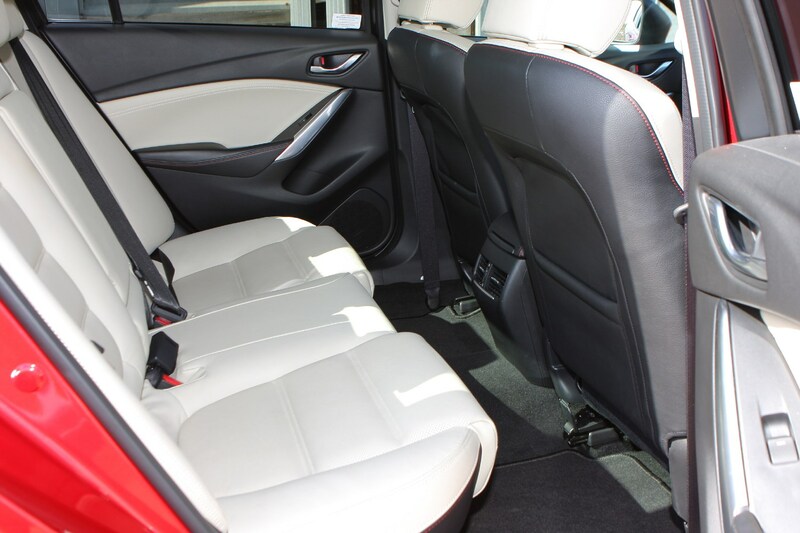 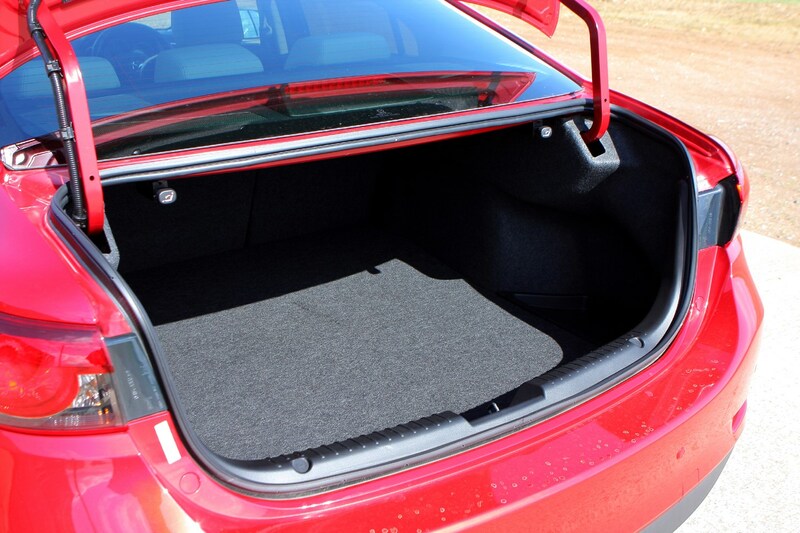 Dropping the rear seats down is simple, however, and you’re left with a large aperture for loading long luggage. 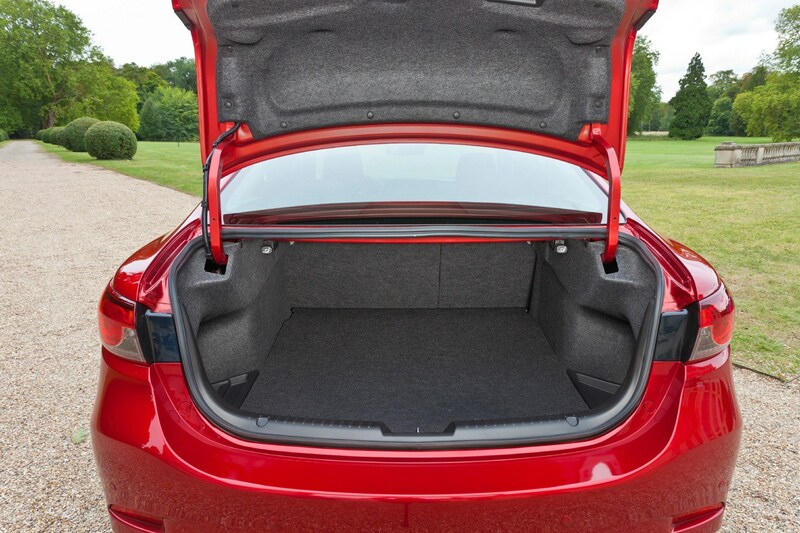 Provided you don’t have any oversized boxes to load, most drivers couldn’t want for more space. 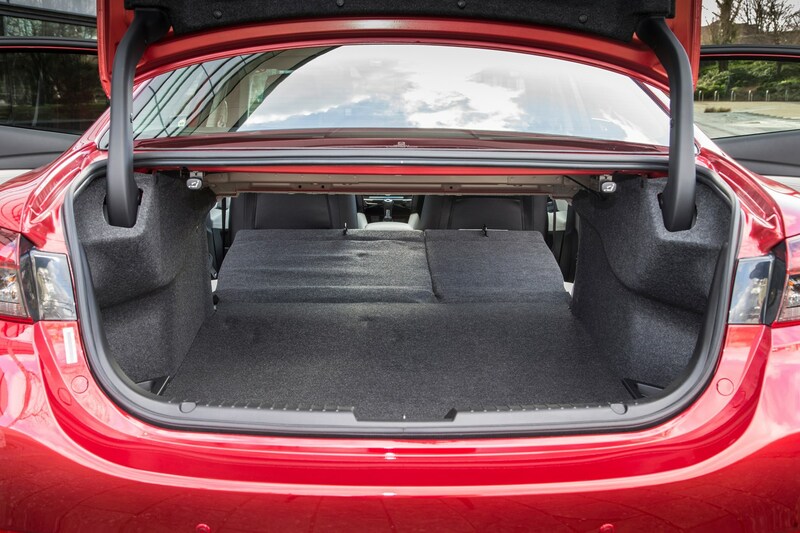 The 6 Tourer estate is much better equipped for carrying large loads, though, offering greater volume and a far wider opening for loading luggage. 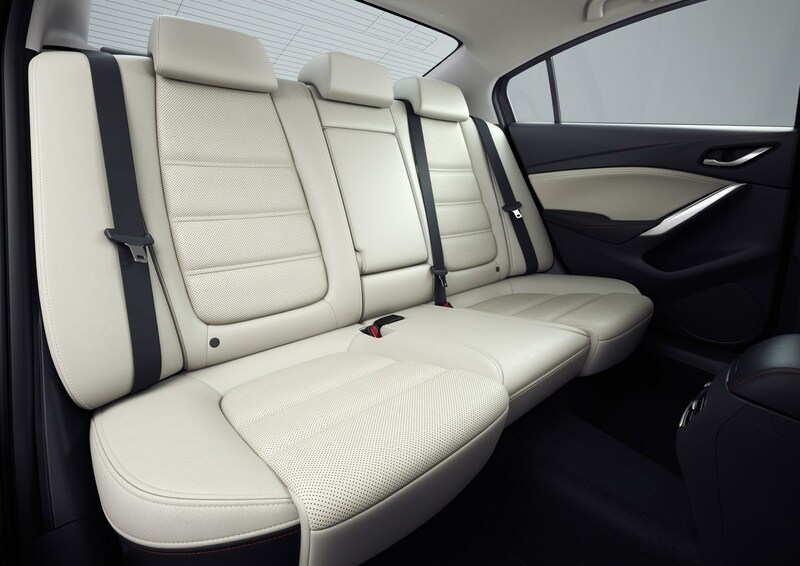 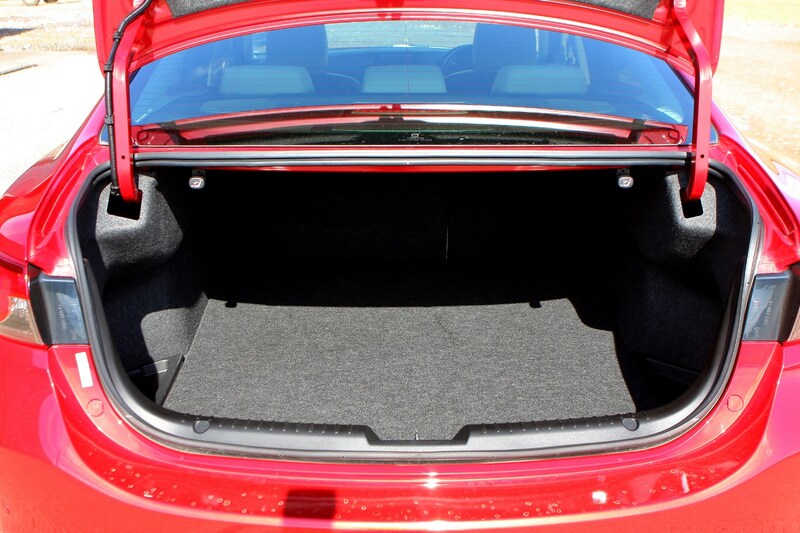 Check the table below to see how the Mazda 6 compares to other similar cars in terms of available boot space.